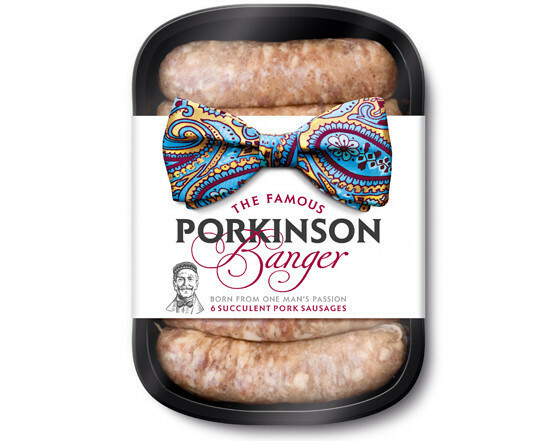 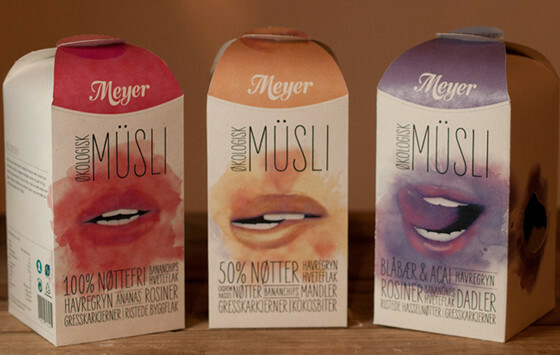 In this article we showcase the most innovative, unique, memorable, and creative packaging design ideas from all over the world. 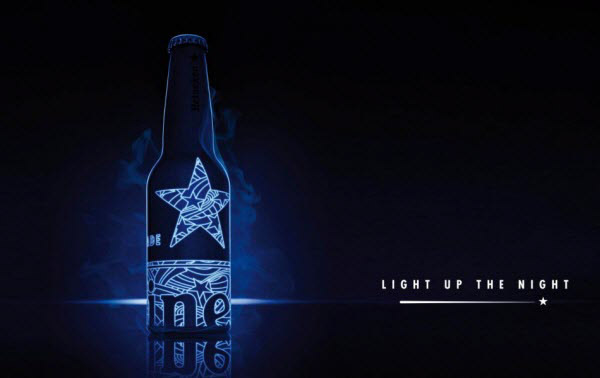 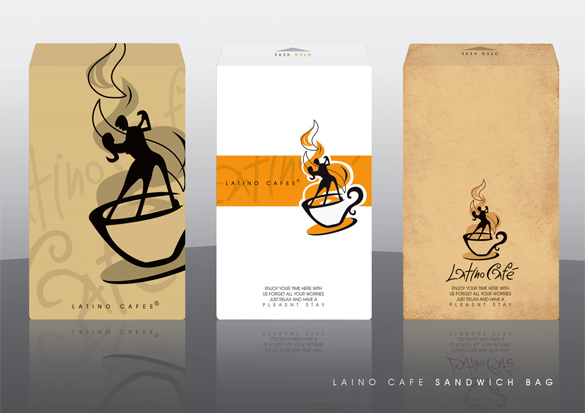 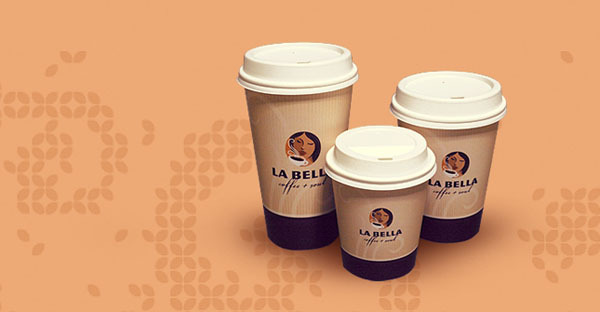 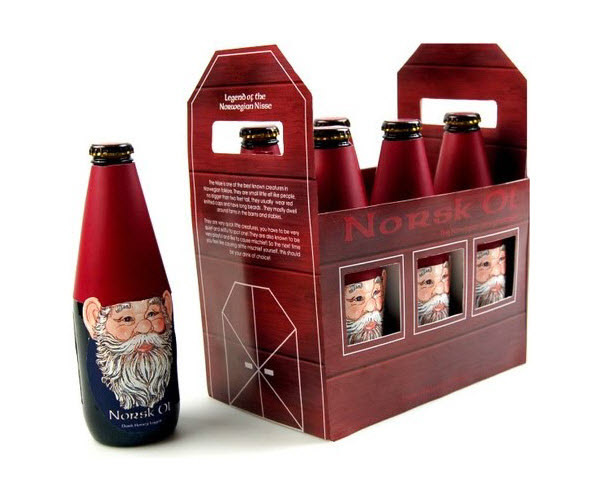 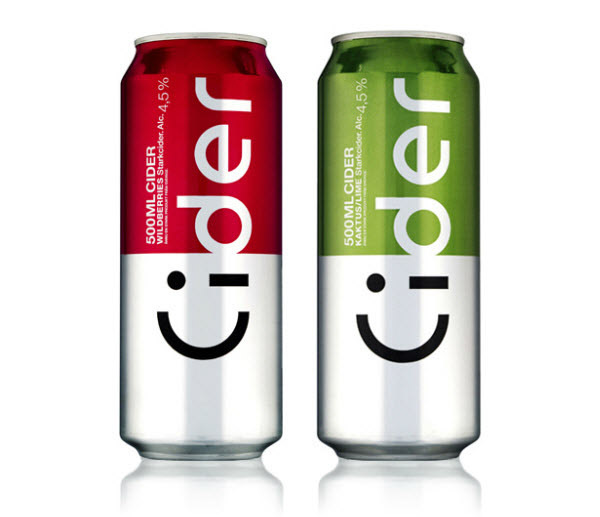 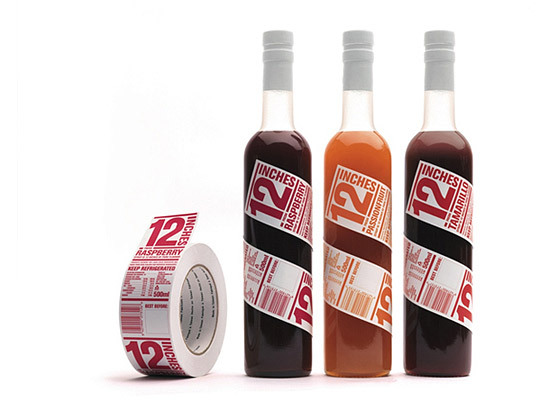 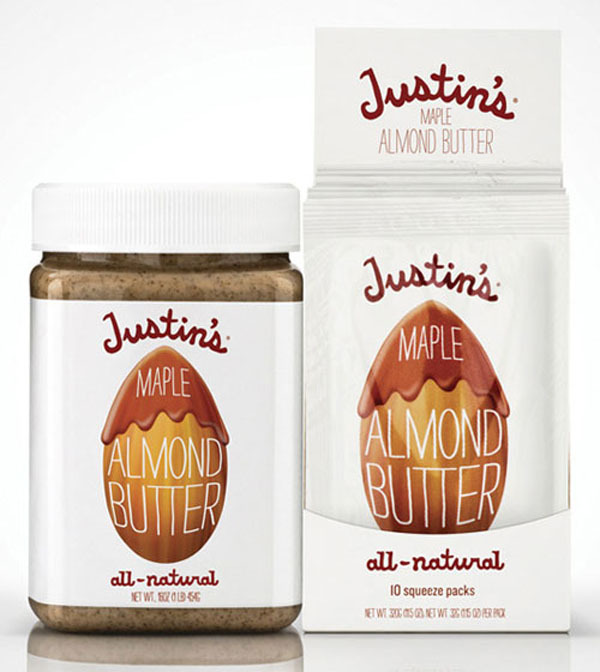 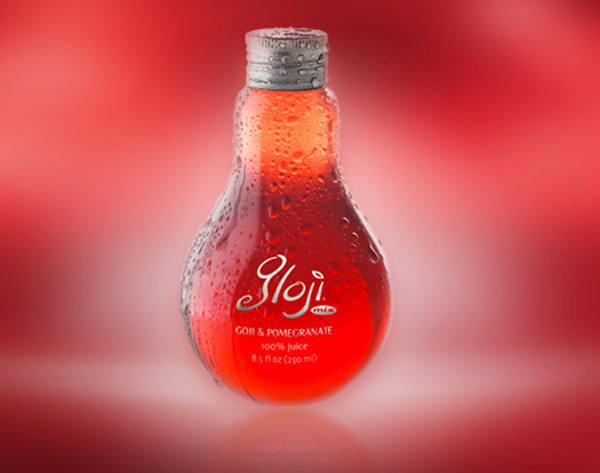 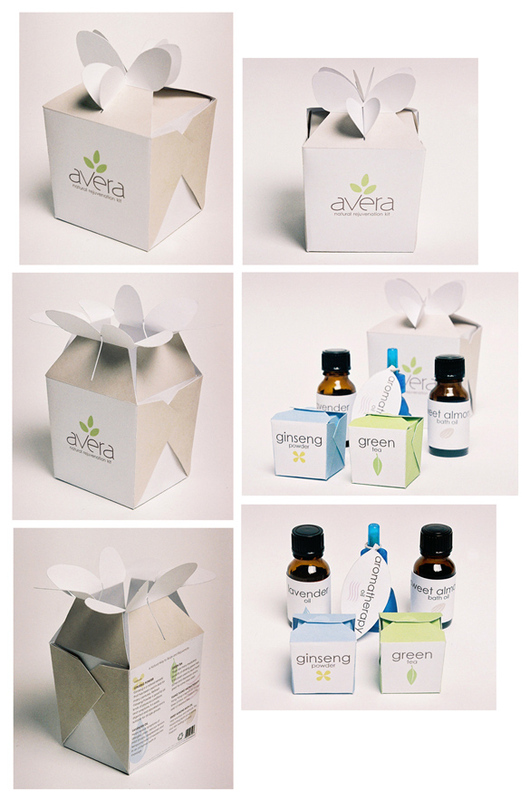 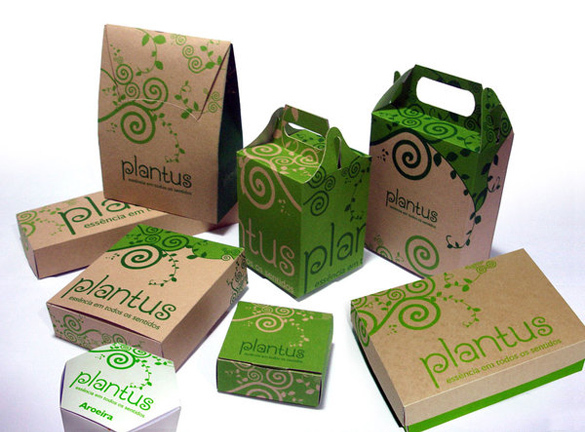 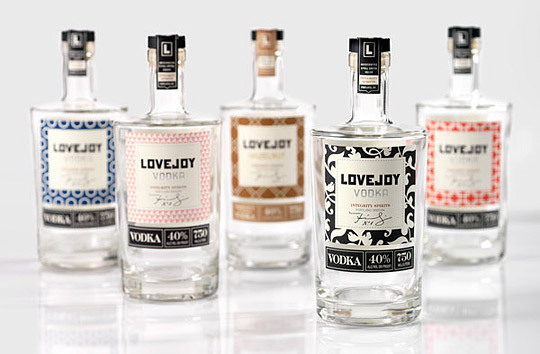 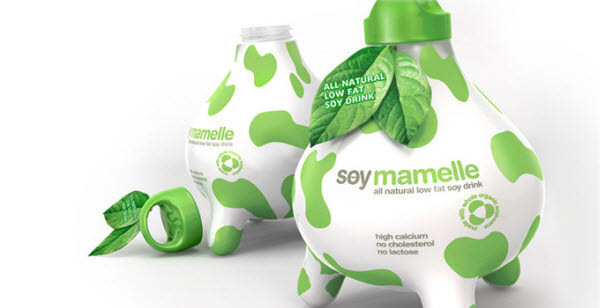 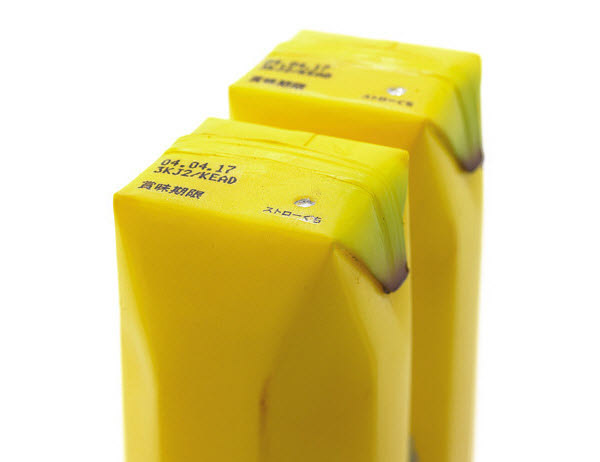 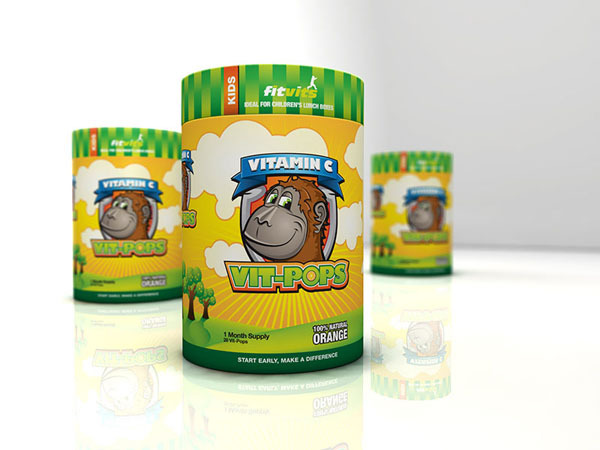 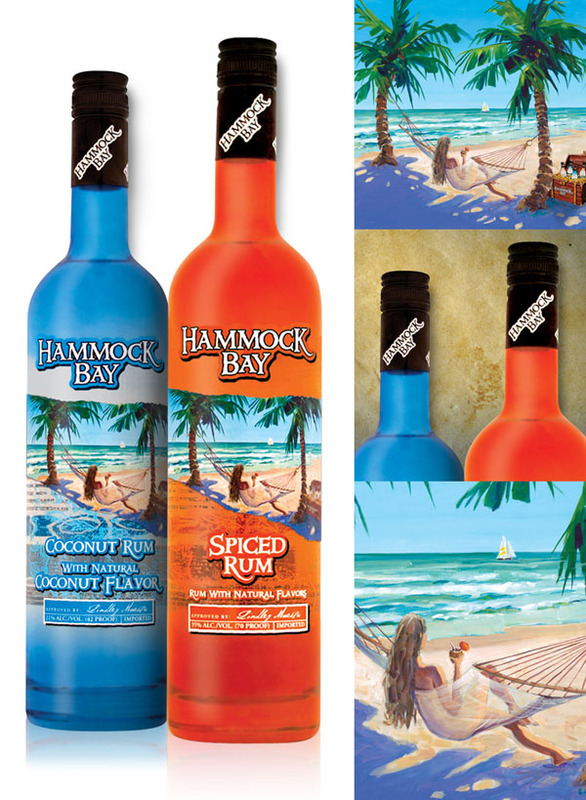 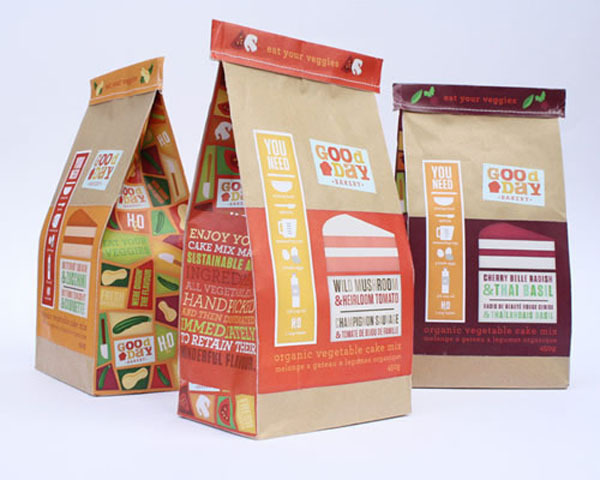 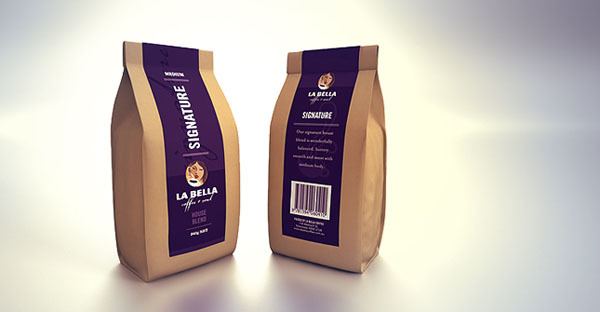 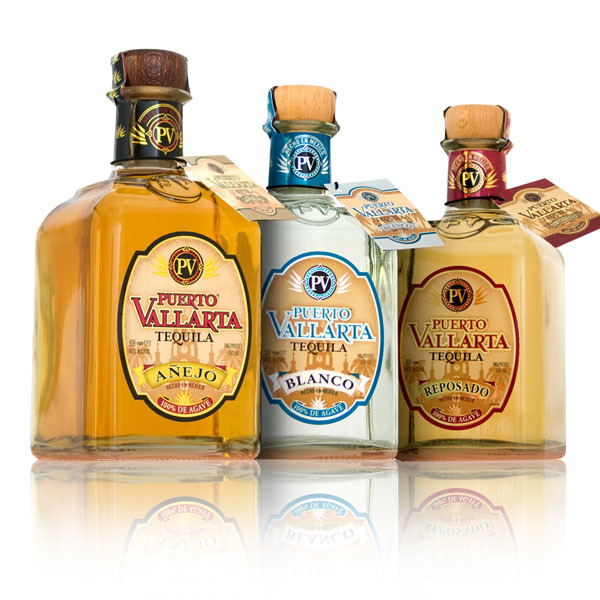 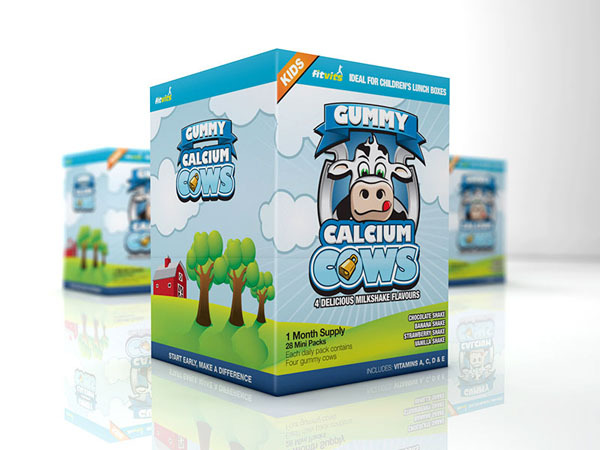 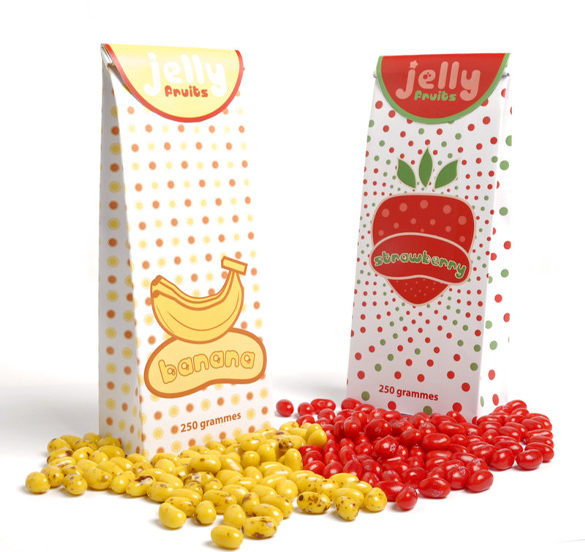 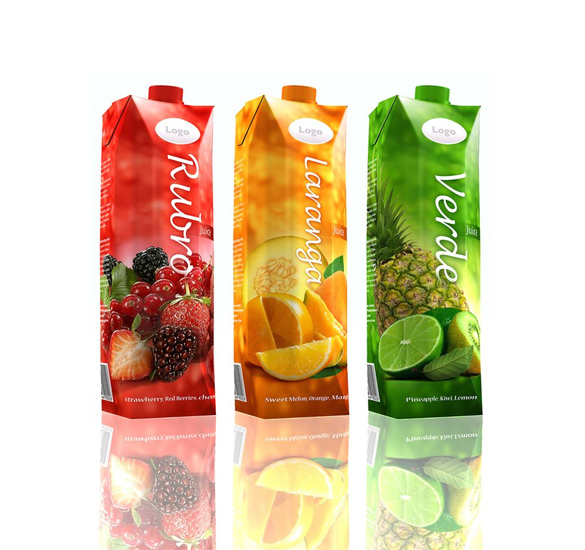 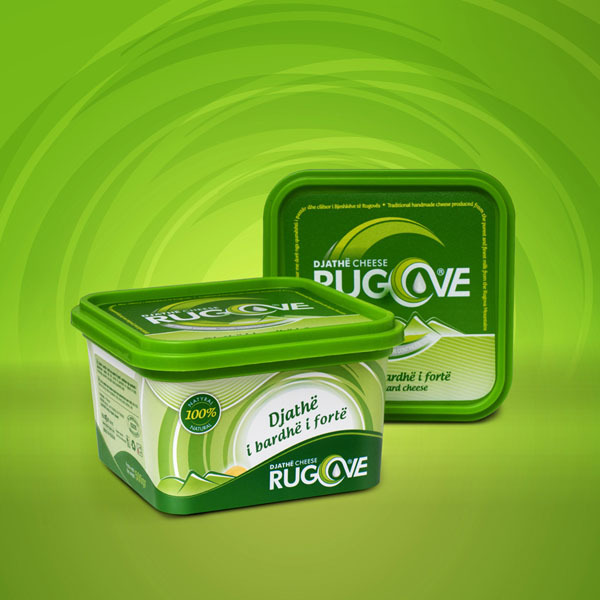 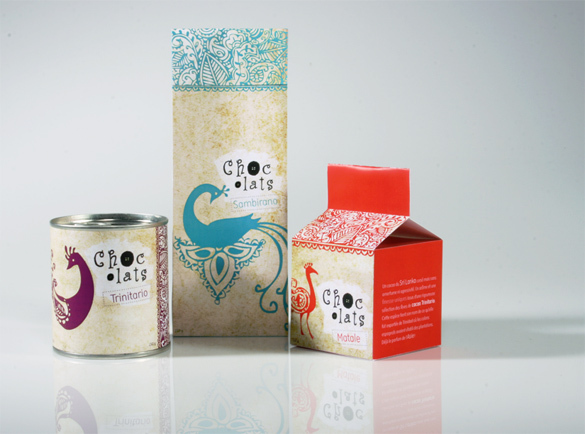 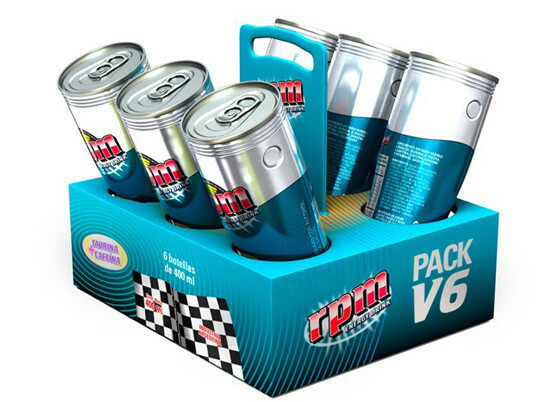 With a creative and appealing package design, you can make your products and services stand out among the rest. 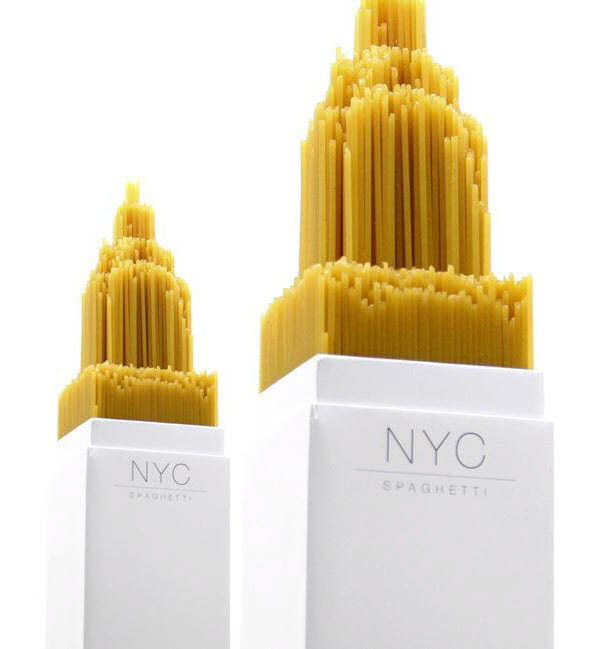 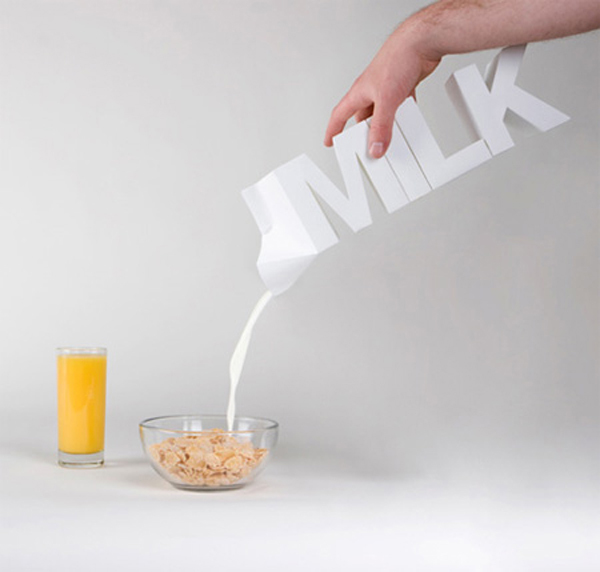 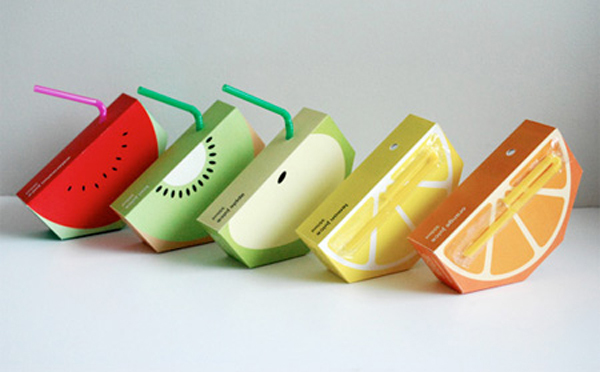 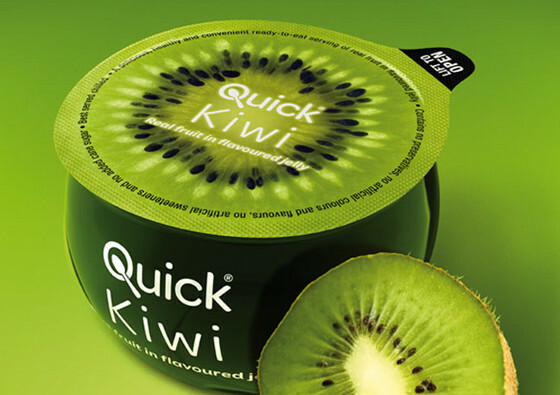 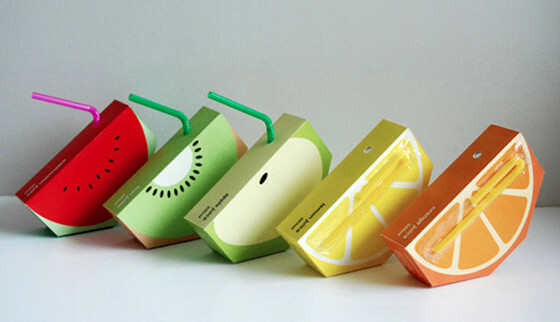 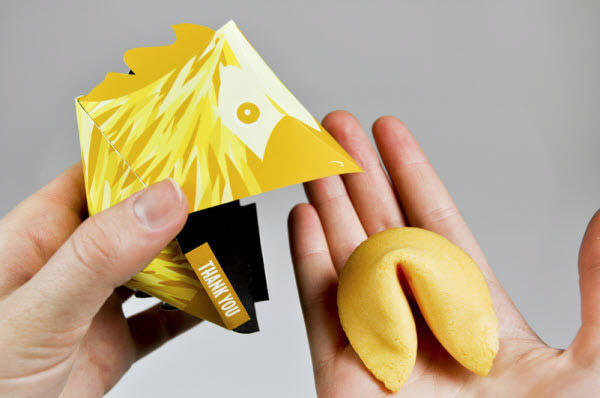 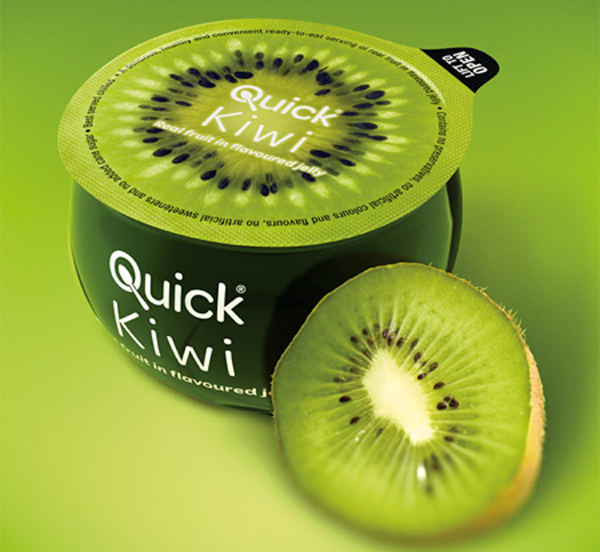 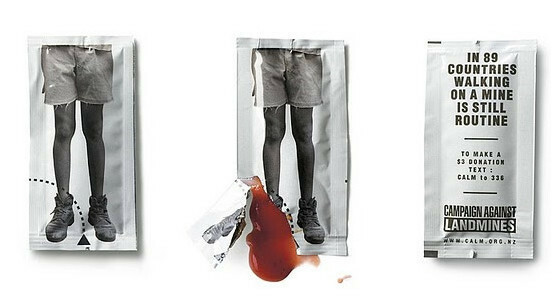 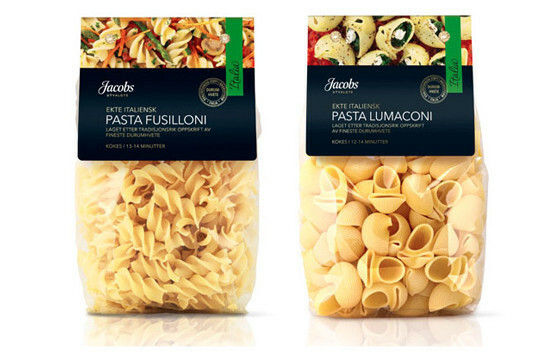 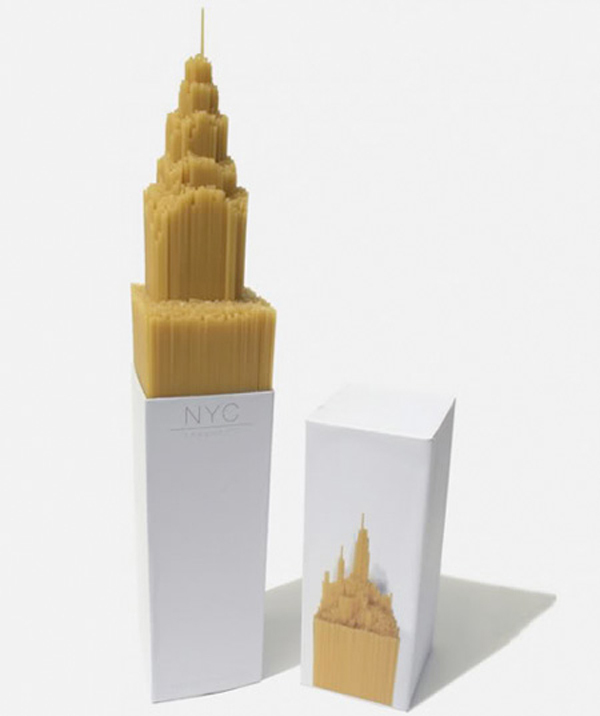 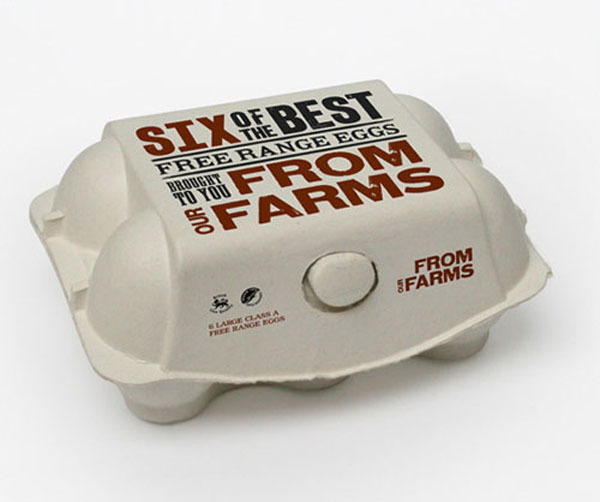 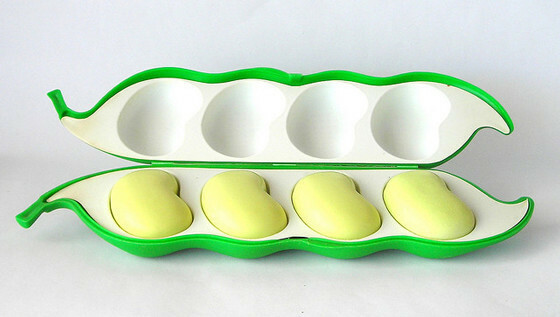 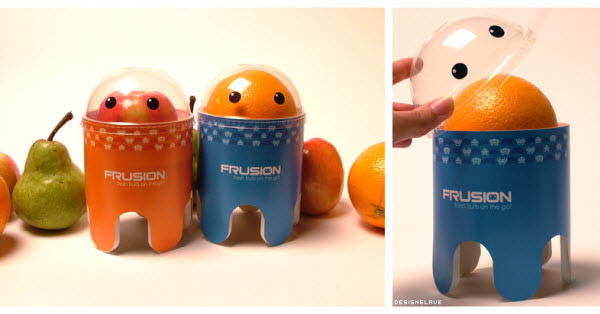 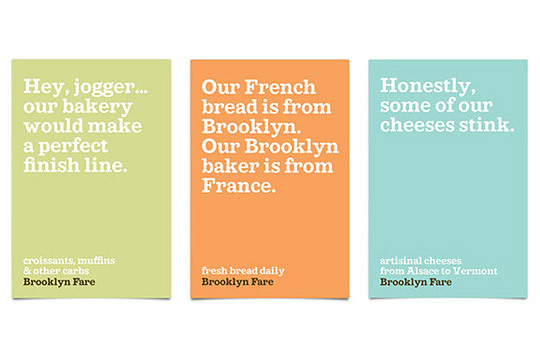 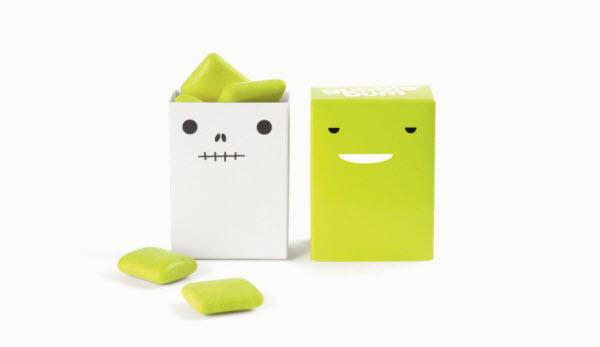 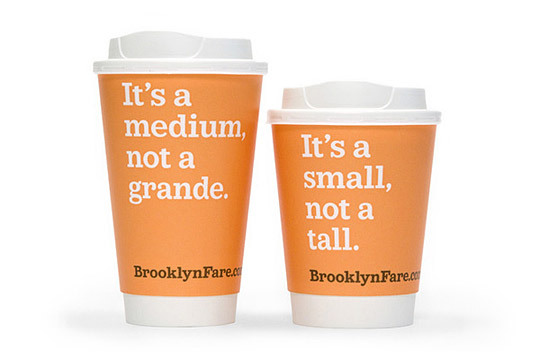 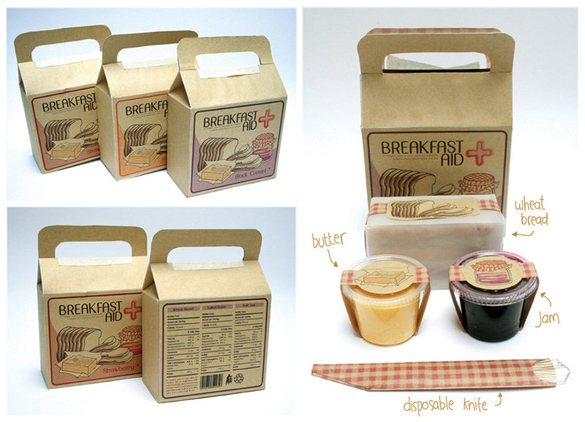 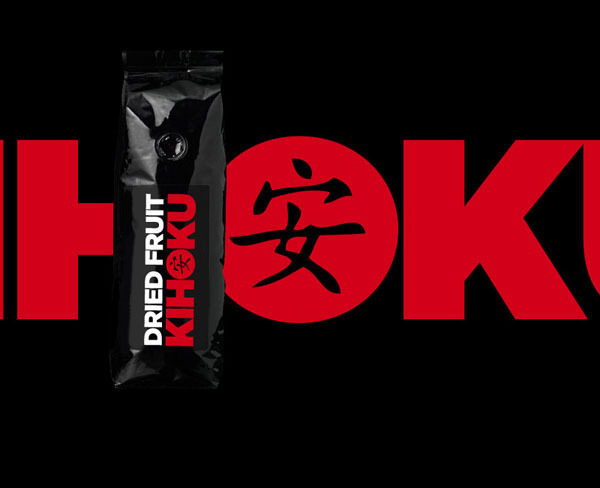 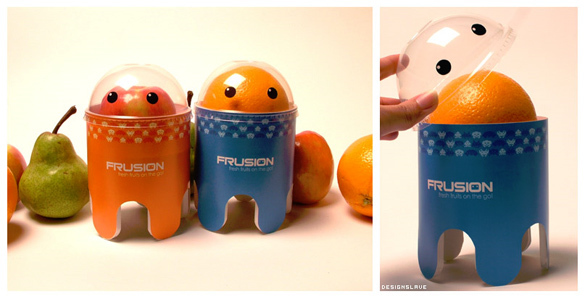 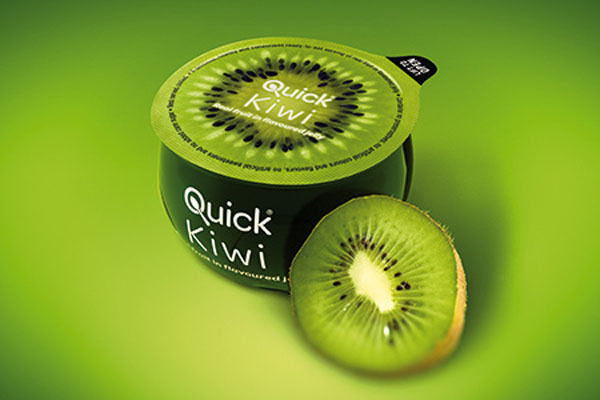 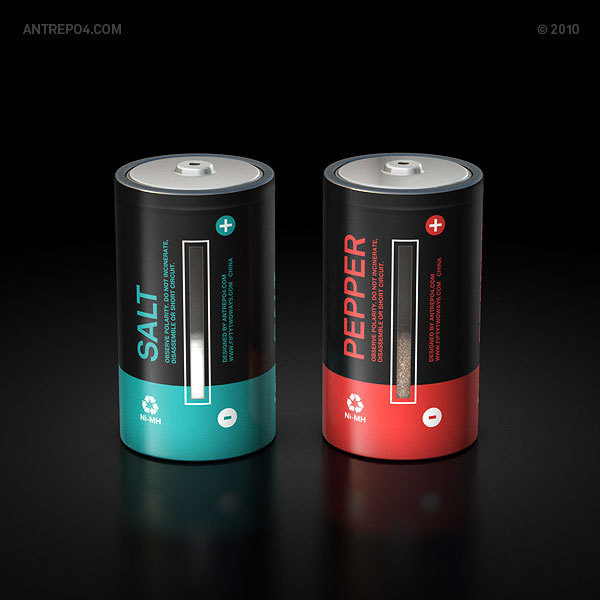 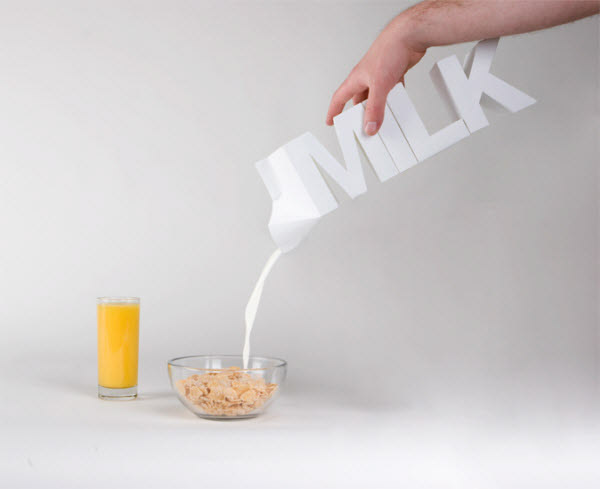 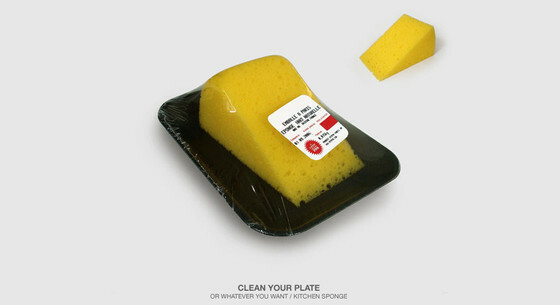 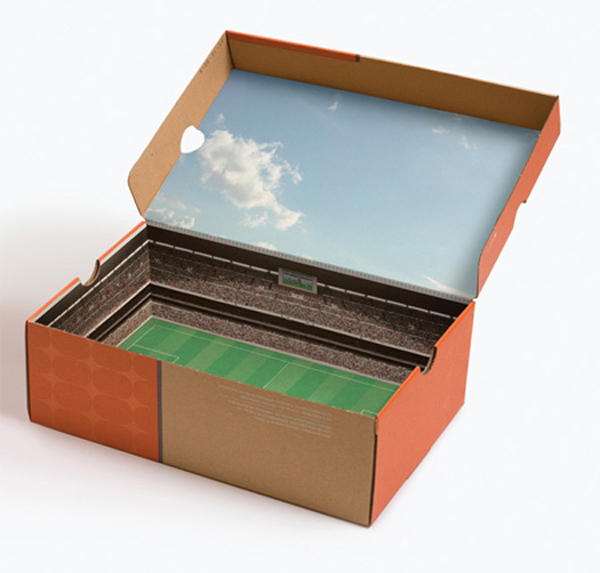 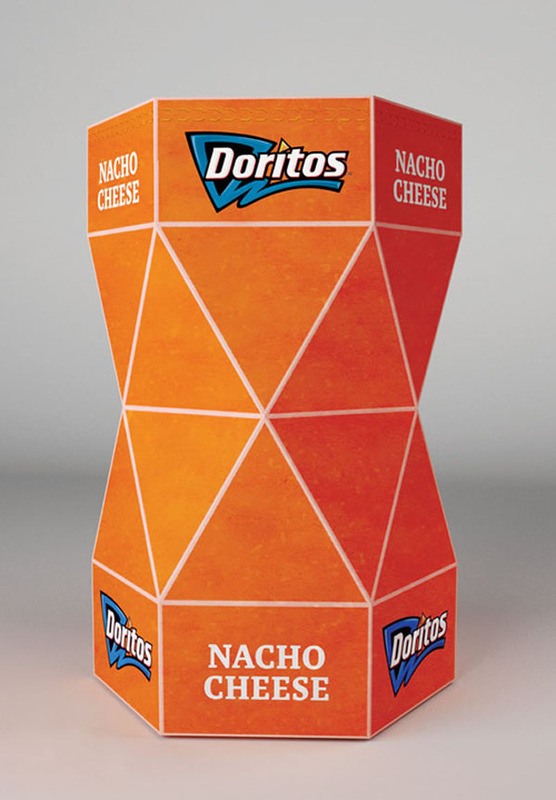 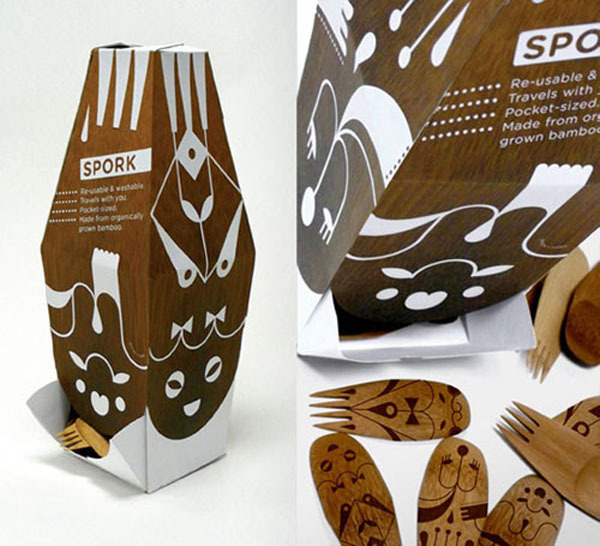 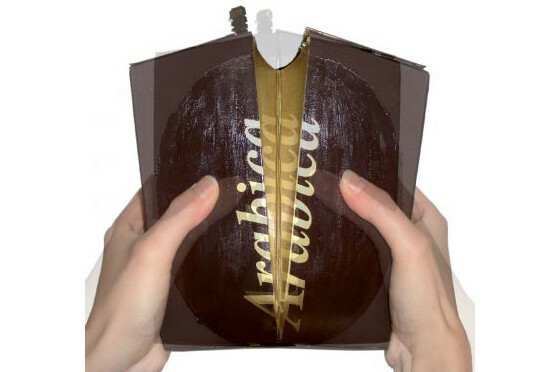 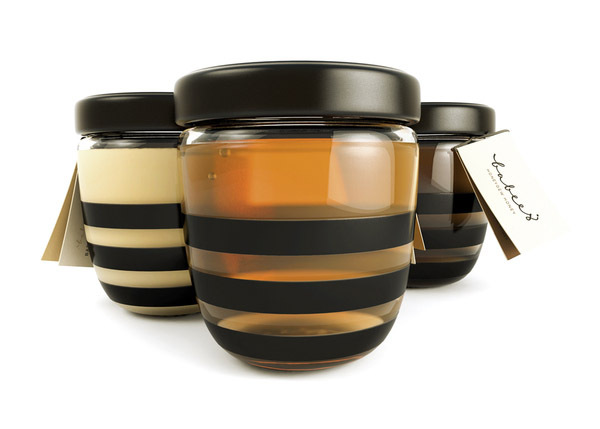 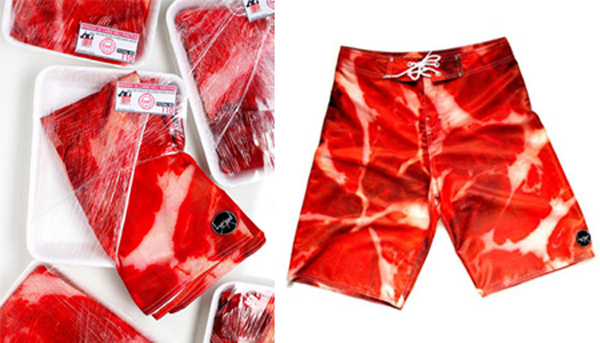 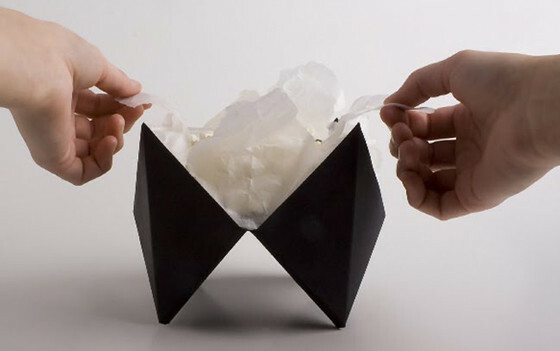 Design is everywhere you look, including food packaging. 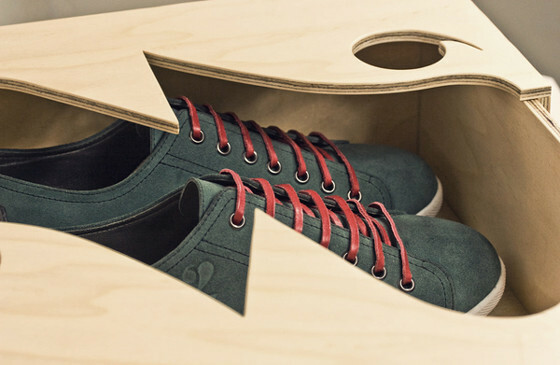 Every single item you buy has probably been through a design process. 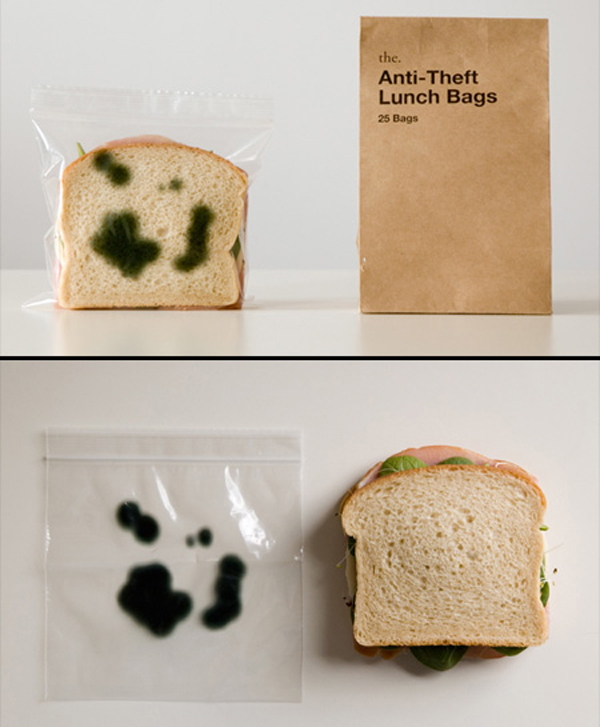 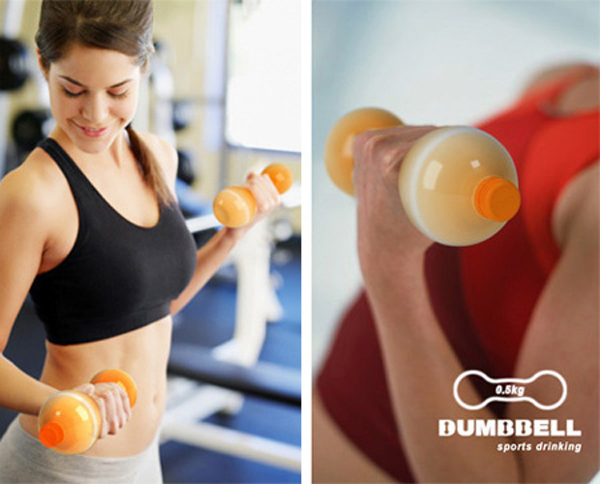 Once a person has already experienced a trustworthy product, he or she tries something new rather unwillingly. 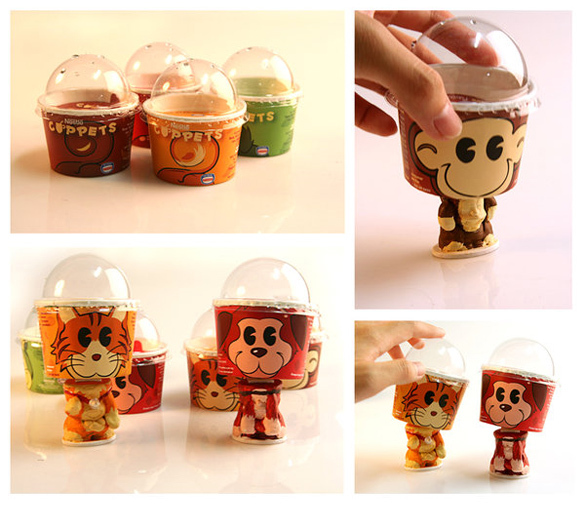 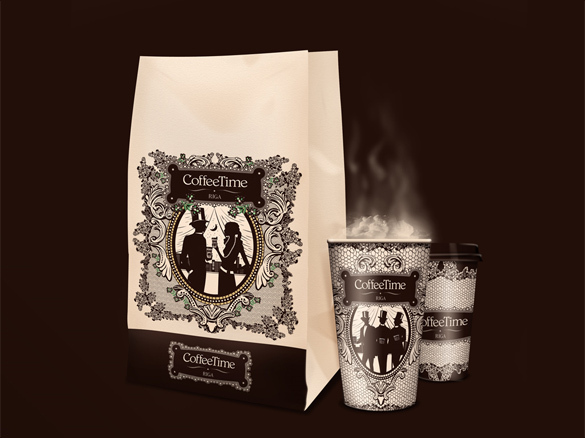 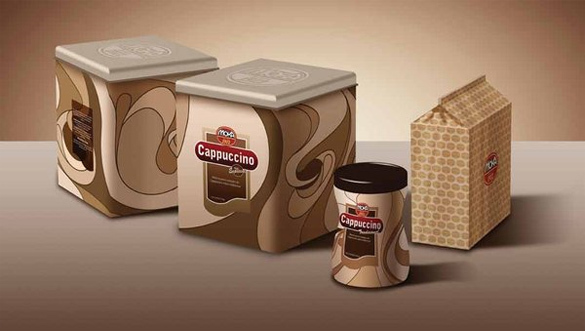 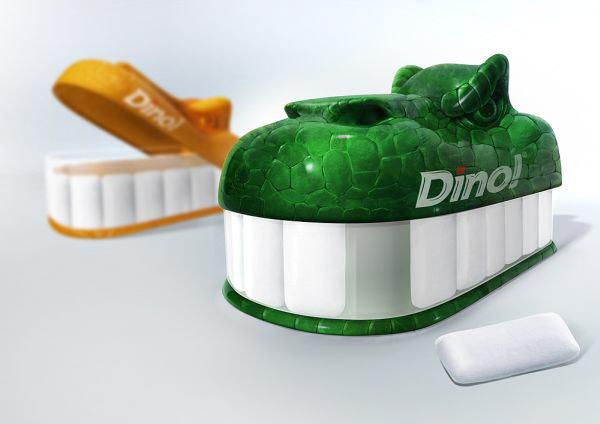 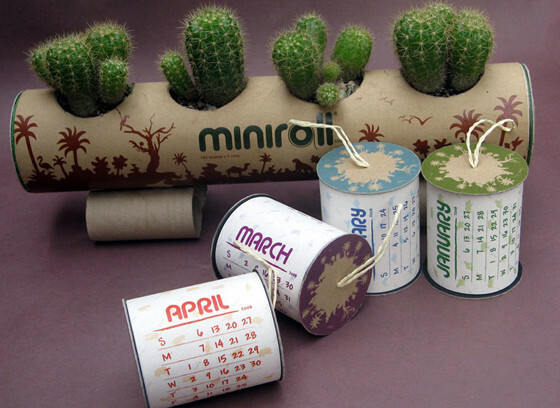 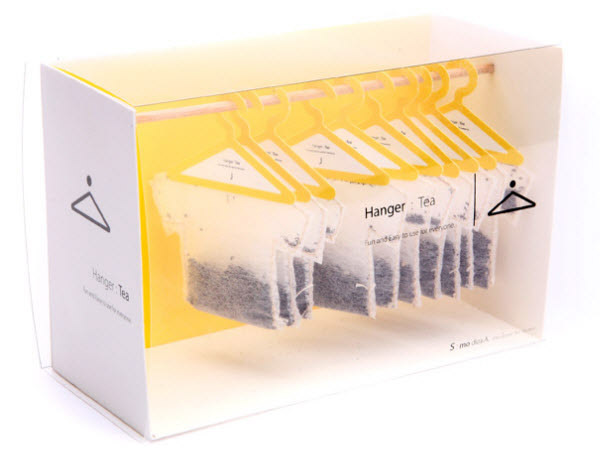 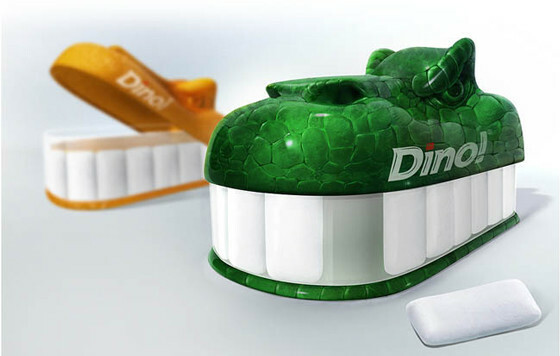 If you already have a successful business but you want to improve it, try creative product packaging designs for limited series of your items. 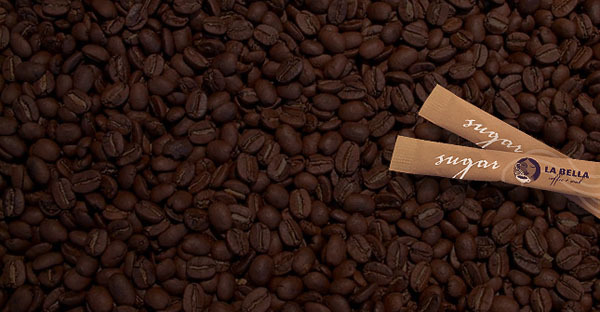 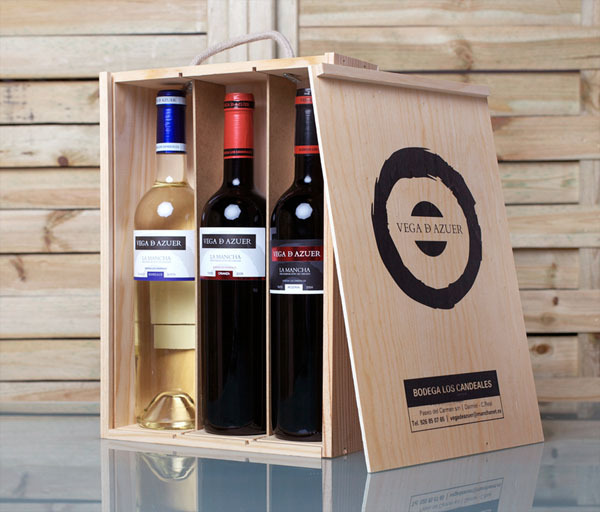 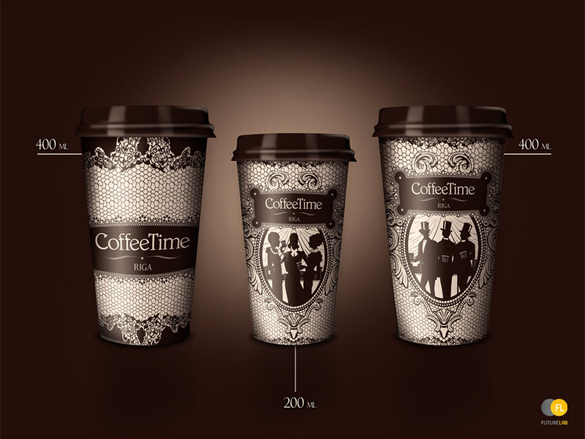 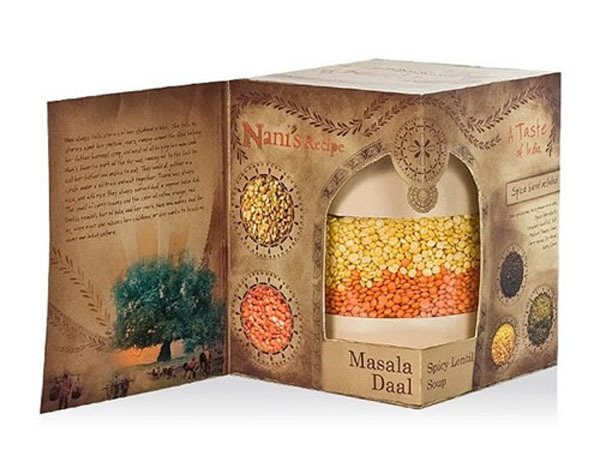 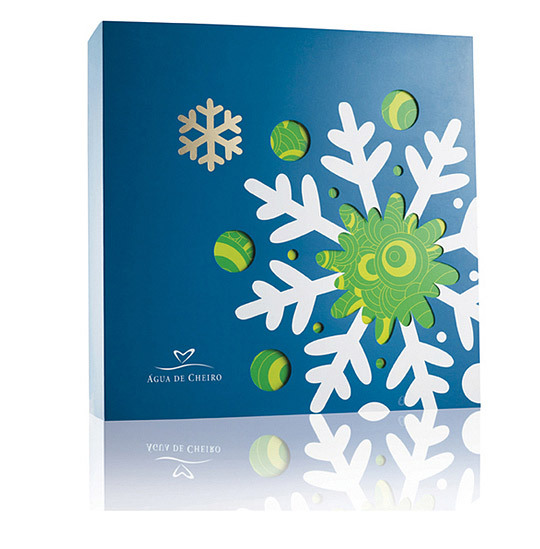 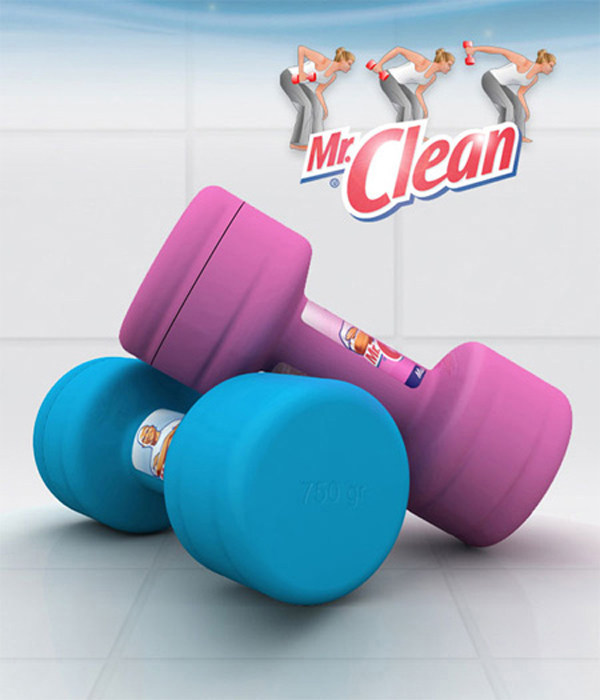 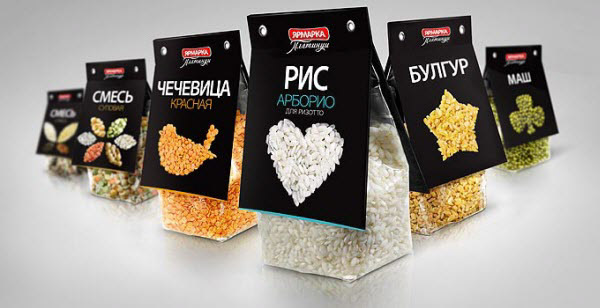 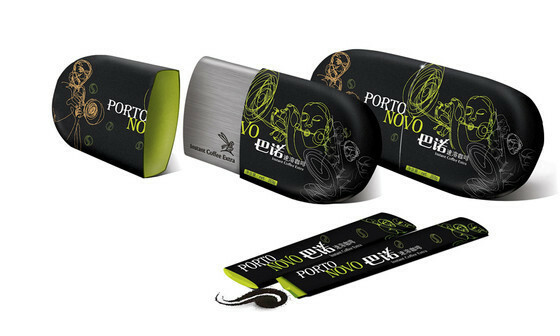 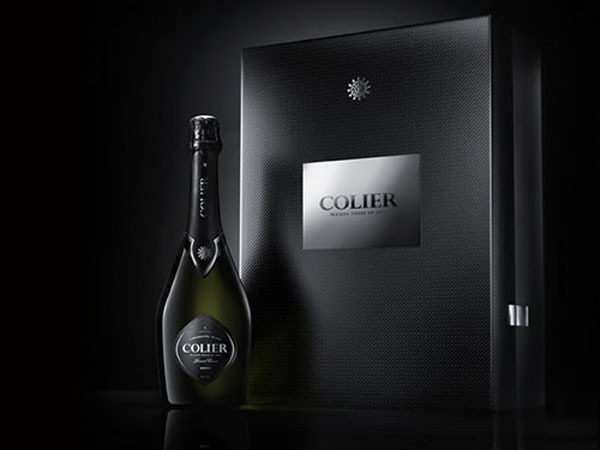 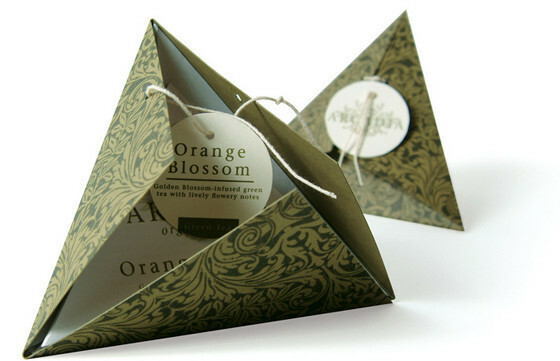 Beautifully designed package not only attract potential customers’ attention but also influence the buying decision. 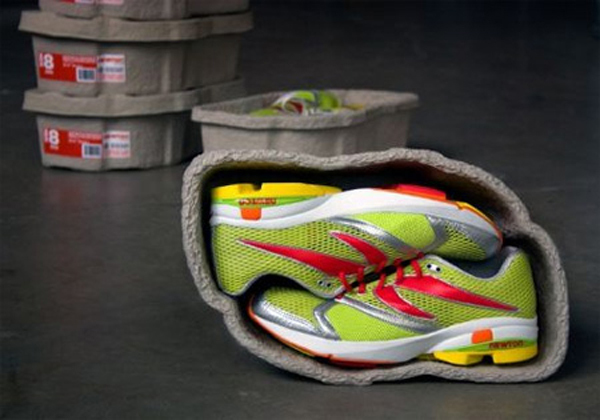 So your goal is to make your product stand out. 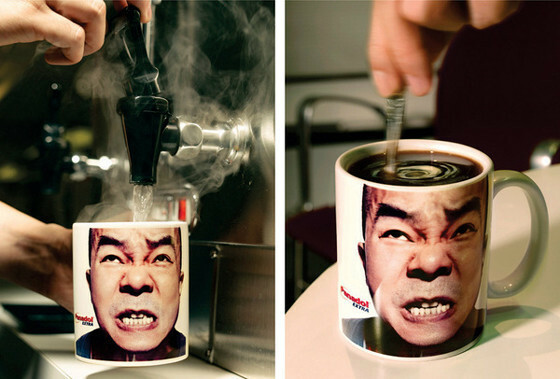 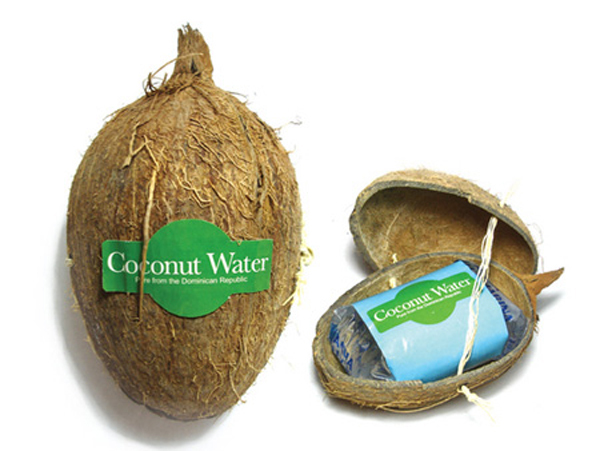 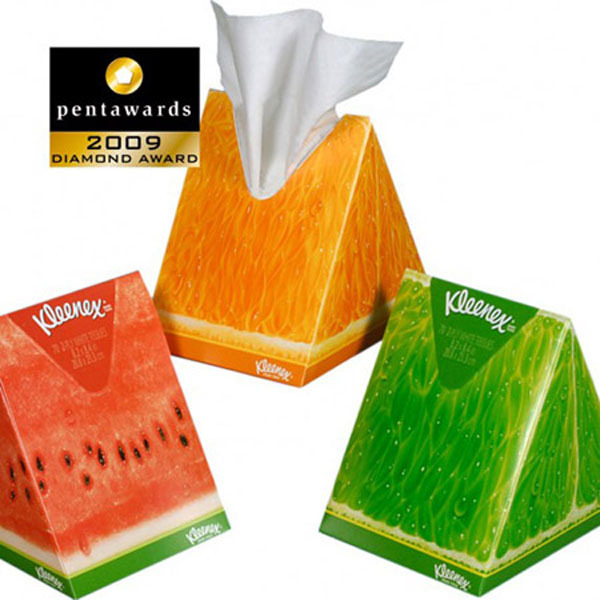 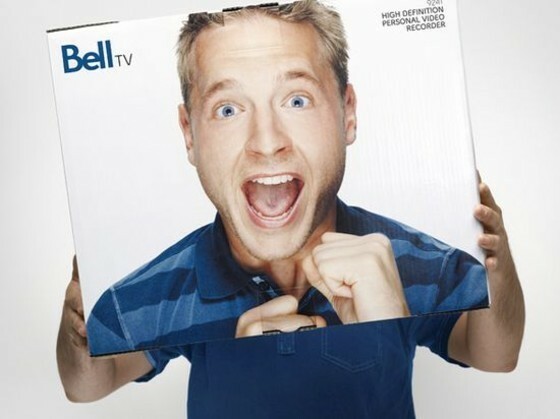 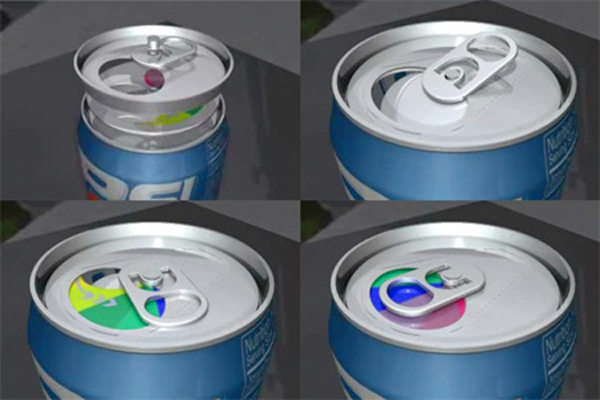 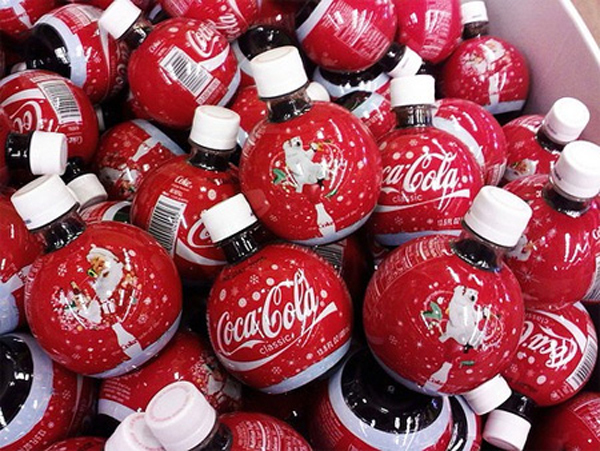 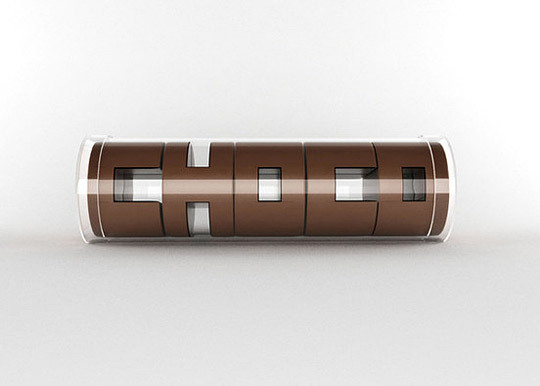 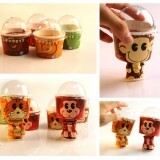 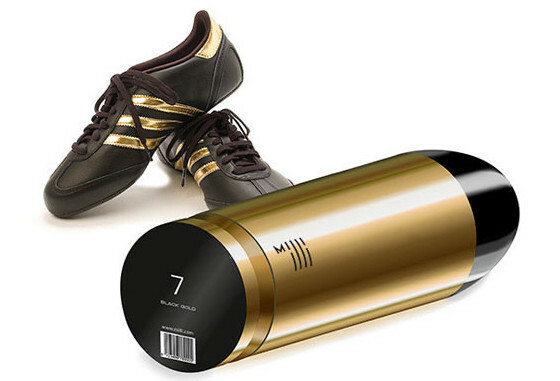 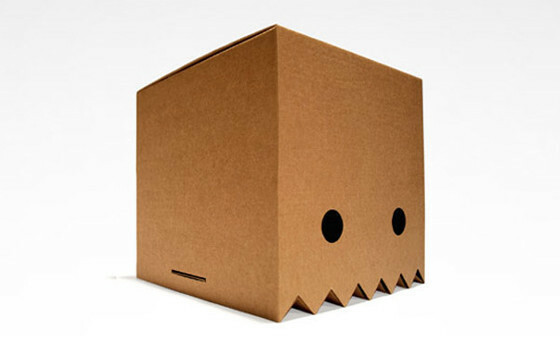 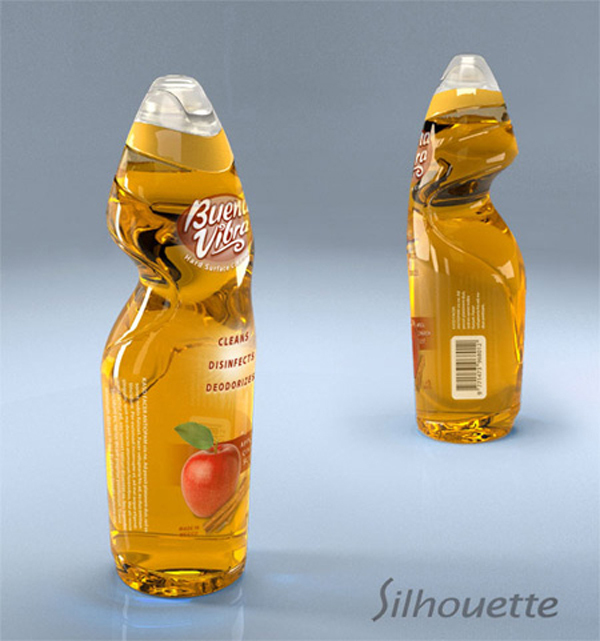 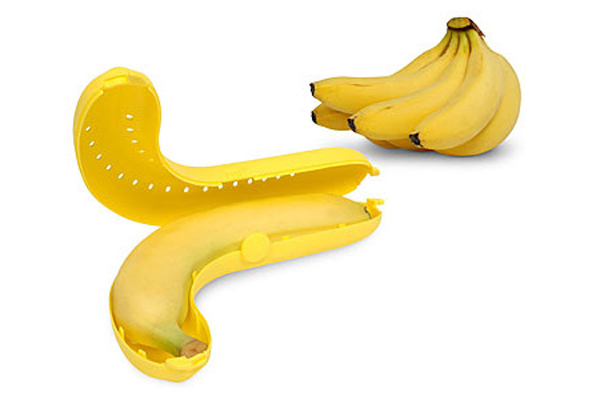 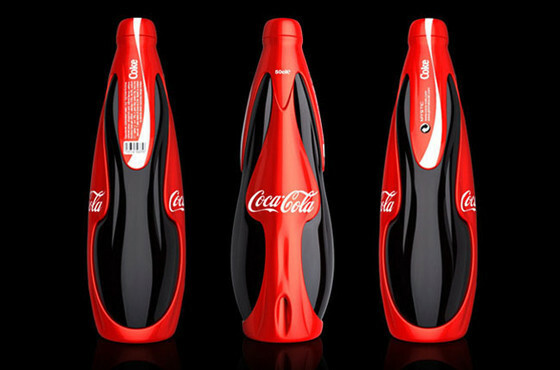 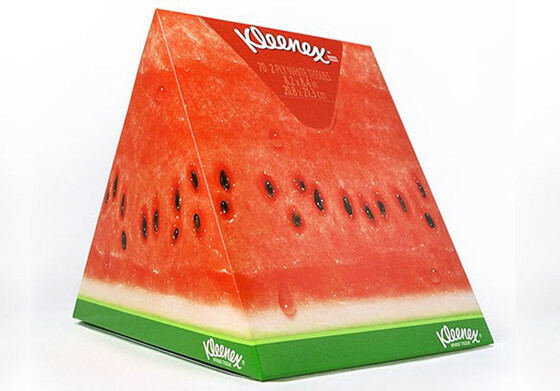 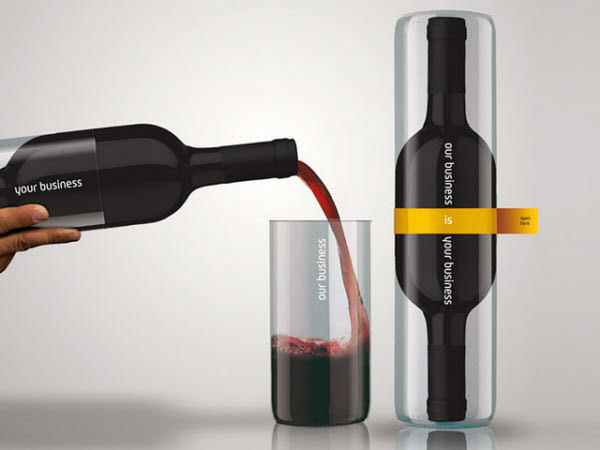 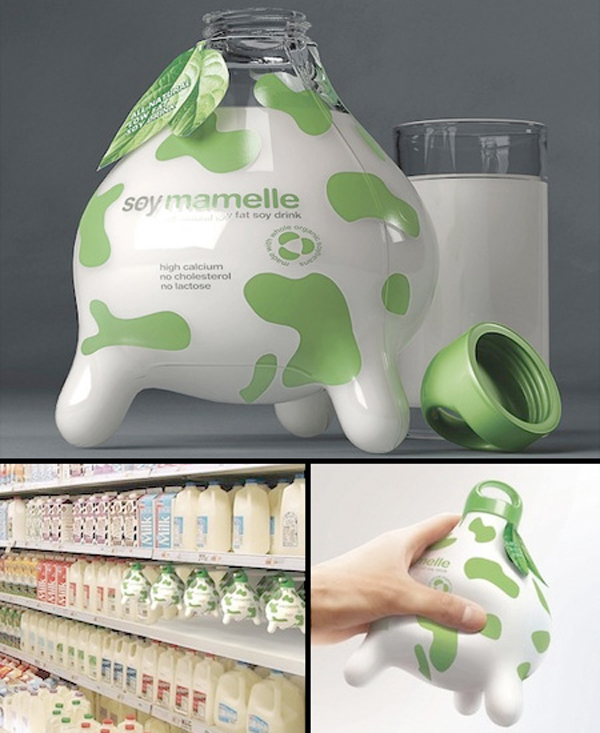 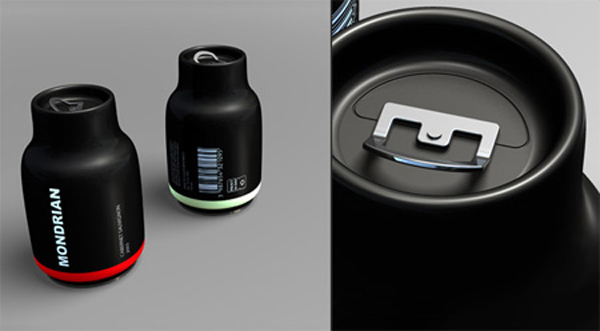 This can be easily achieved if you pay special attention to creative product packaging designs. 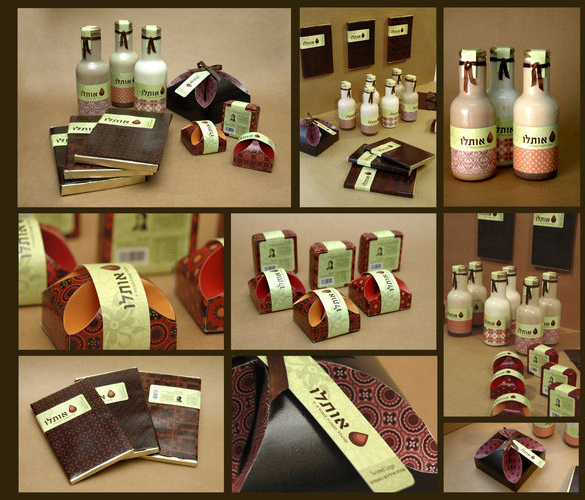 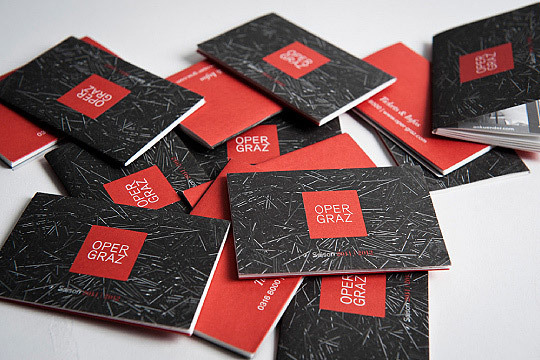 It’s should be already clear that today we put together a collection ofgreat product designs for you to get inspired. 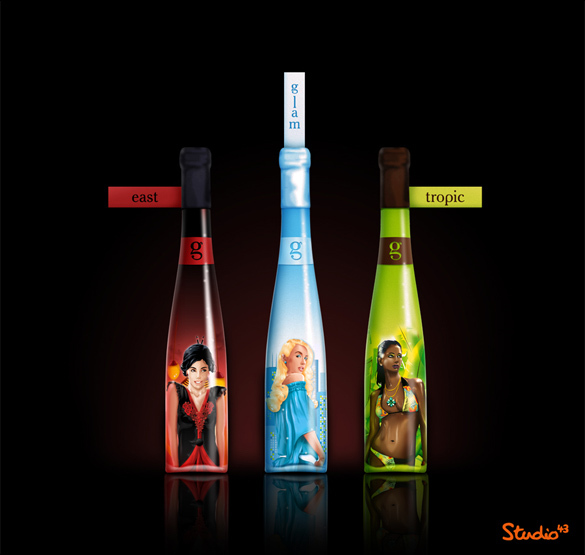 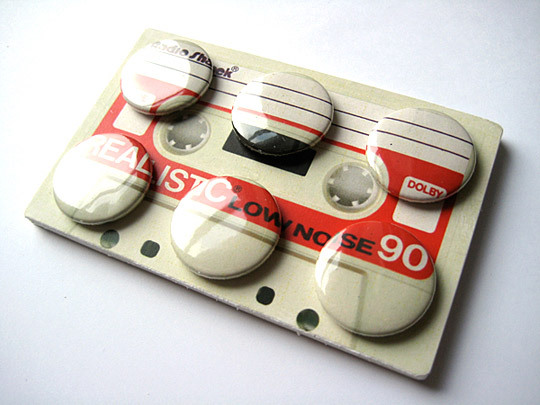 Browse through and drop us a comment if these would get your attention, enjoy! 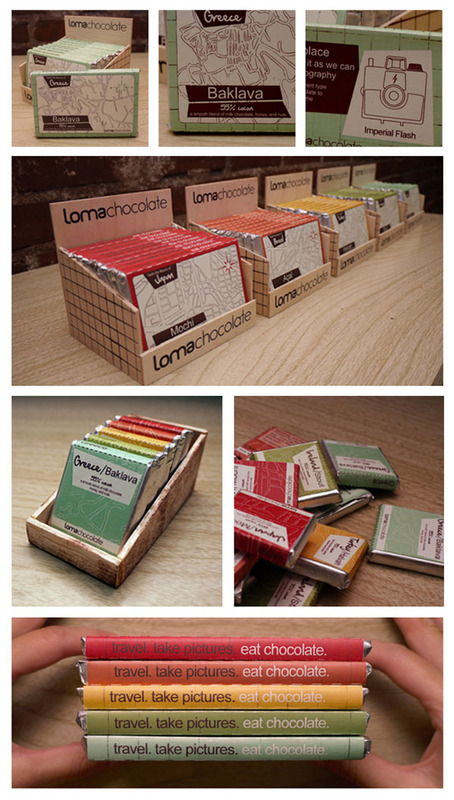 The branding and creation of a fictional chocolate company called Loma Chocolate. 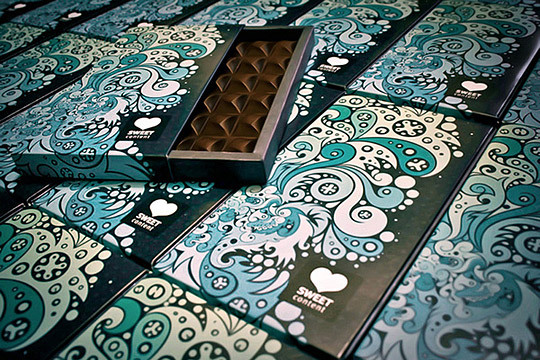 The concept is based on the idea of combining travel, vintage film photography, and chocolate into one brand and identity. 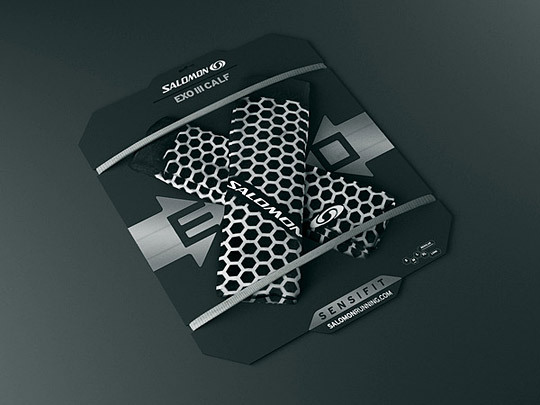 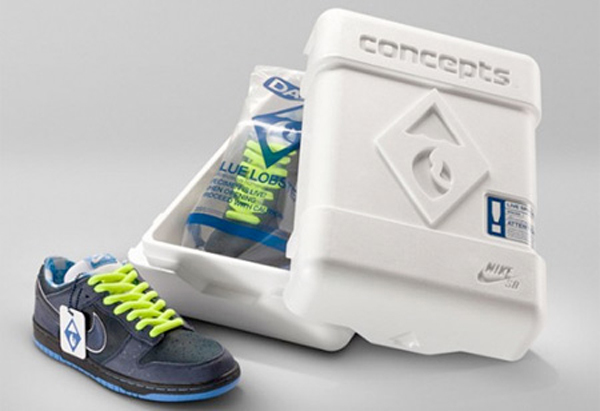 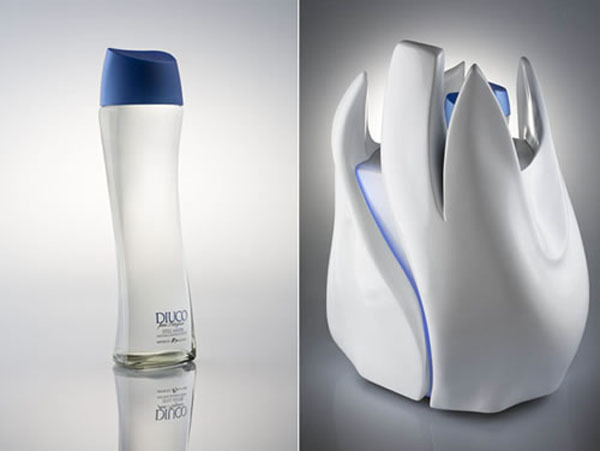 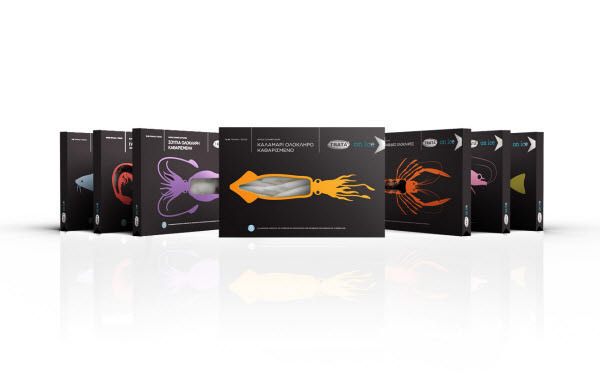 Salomon Packaging Design – Packaging design and in-store display developed for Salomon. 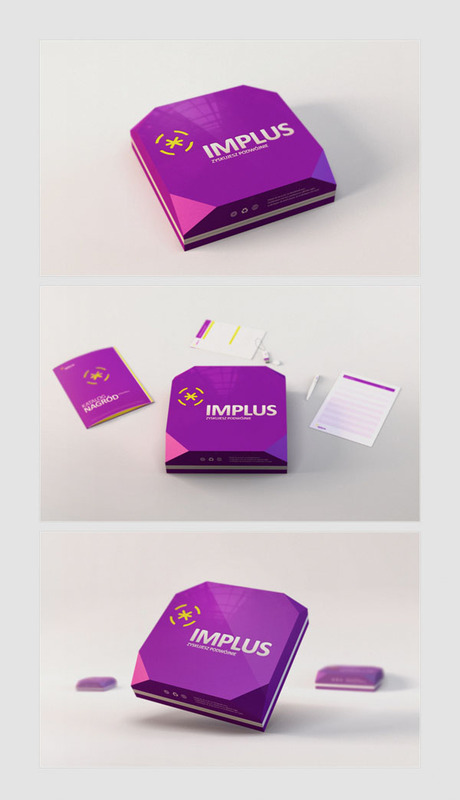 Implus – the emerging loyalty program is directed at the owners and managers of small and medium-sized shops. 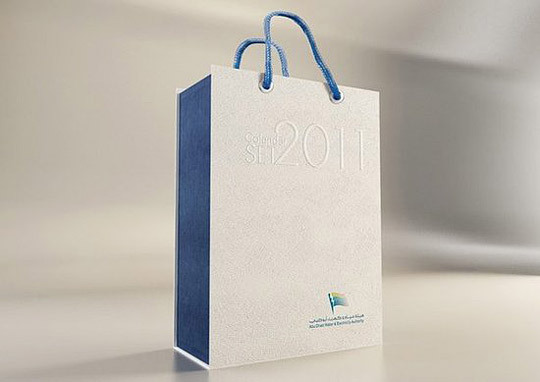 It is assumed that 30 thousand clients will enter the program. 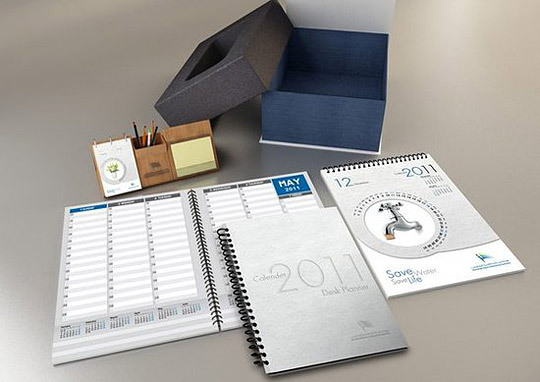 Any person who joins it will receive a welcome pack containing regulations, special awards catalogue and useful gadgets. 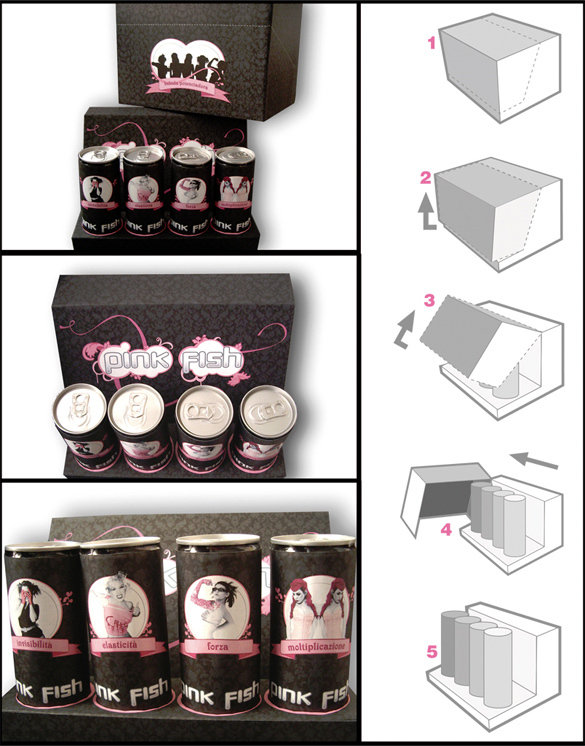 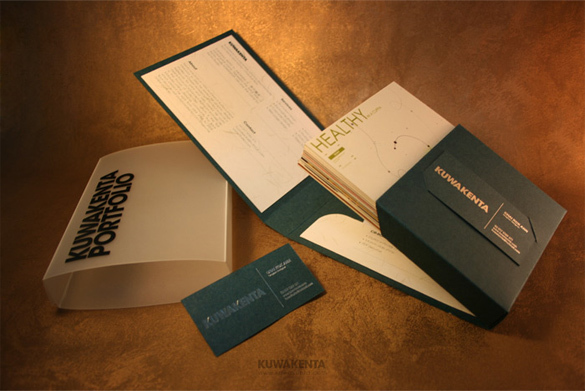 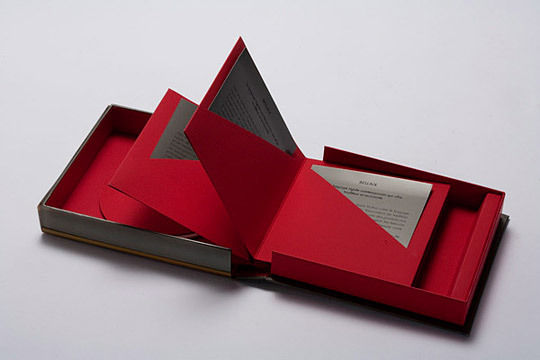 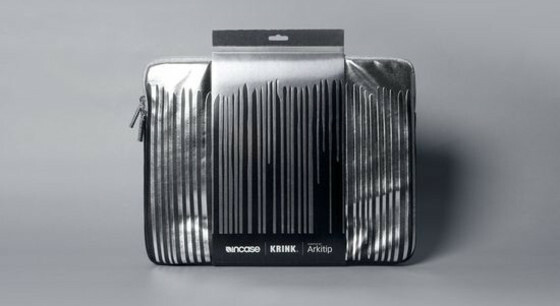 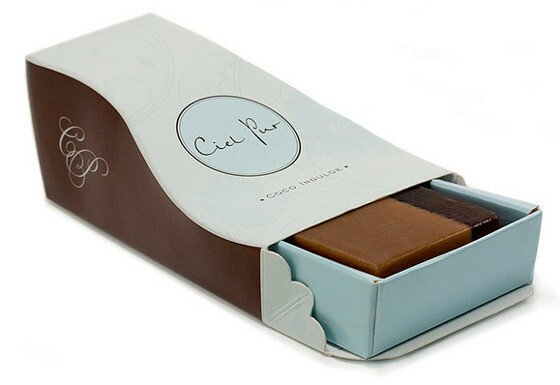 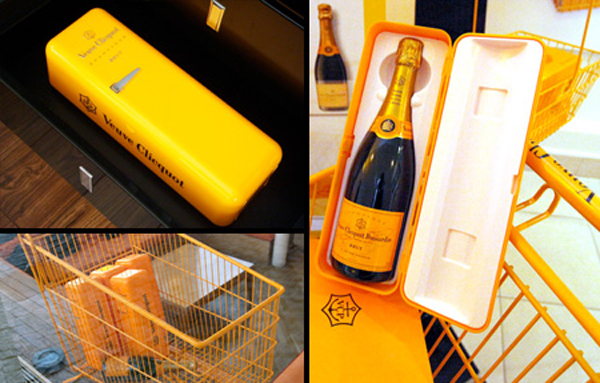 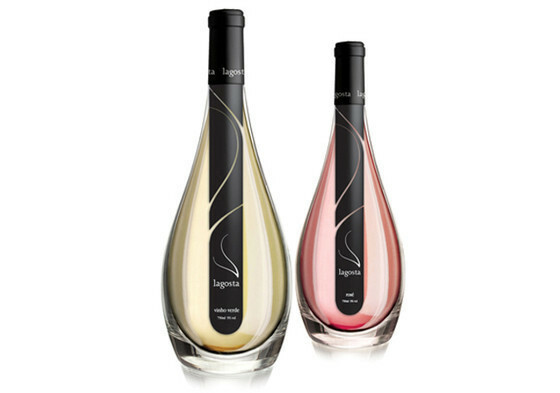 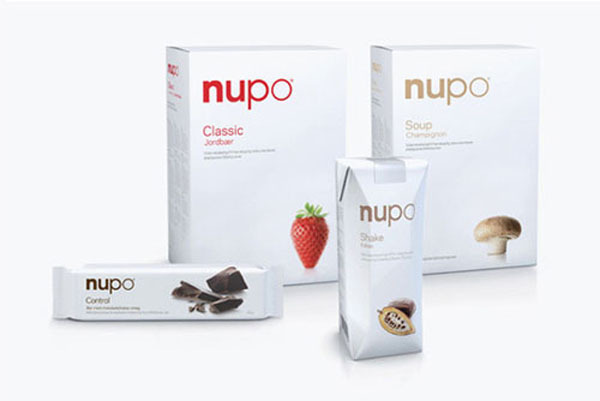 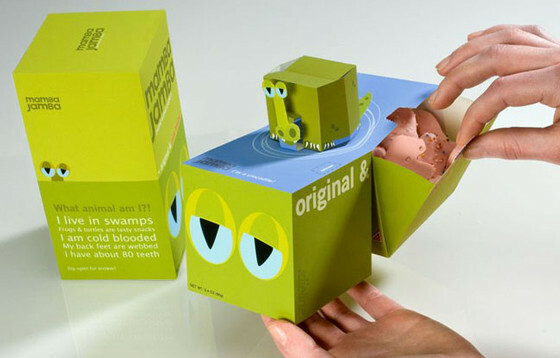 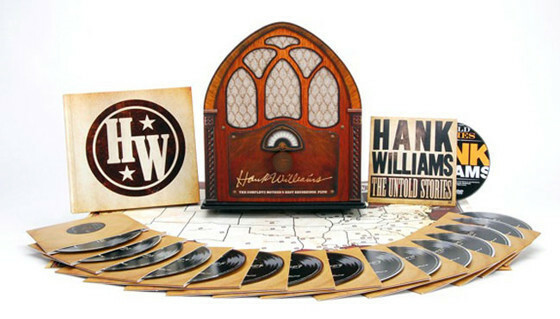 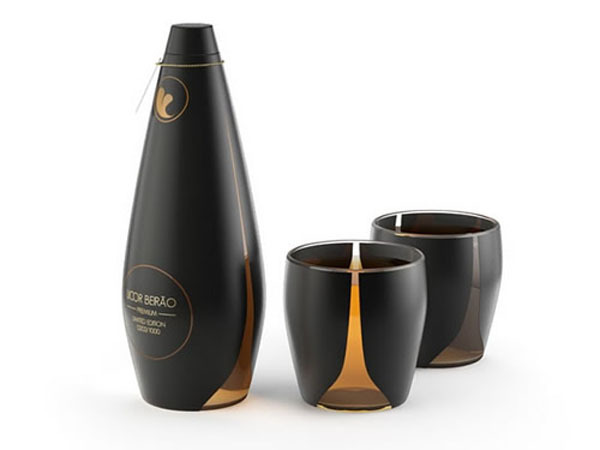 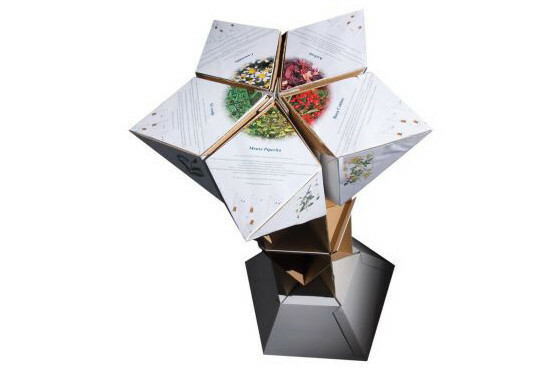 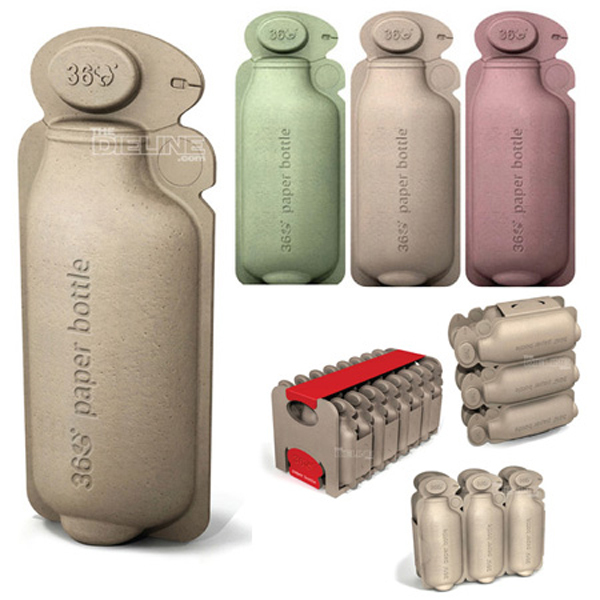 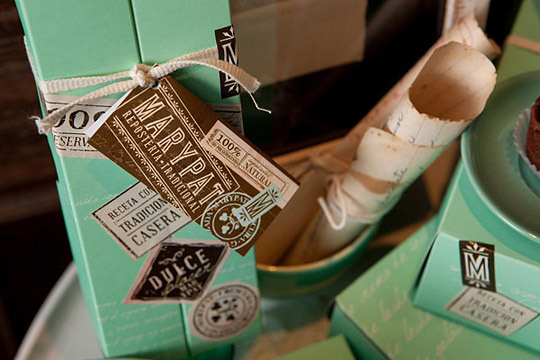 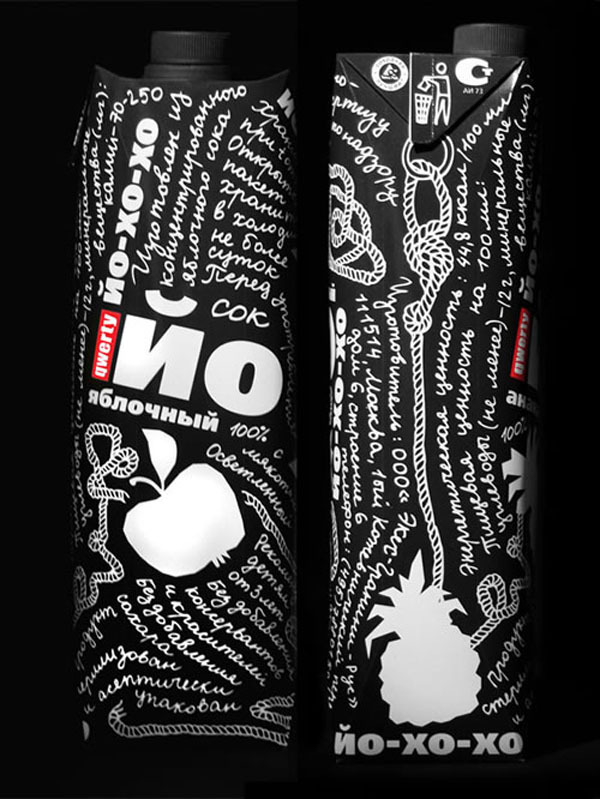 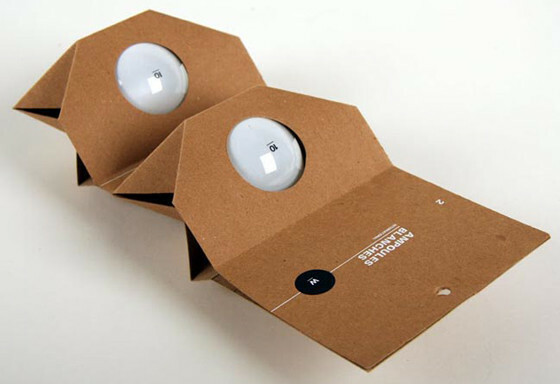 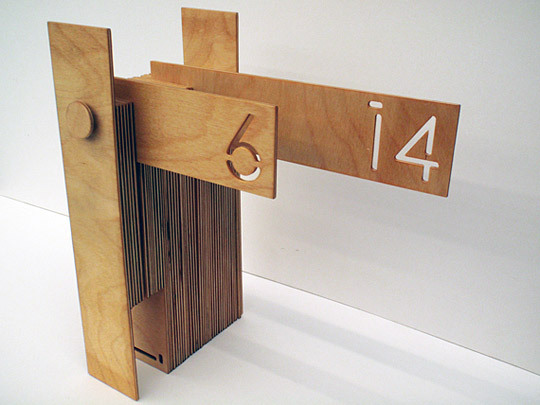 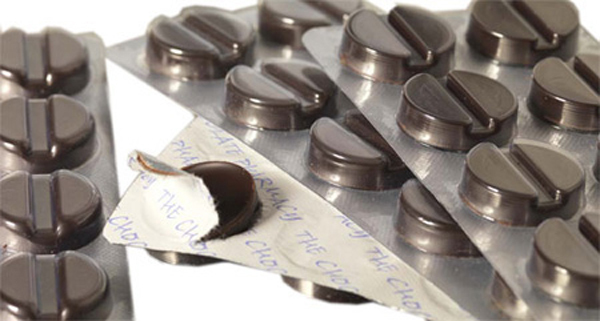 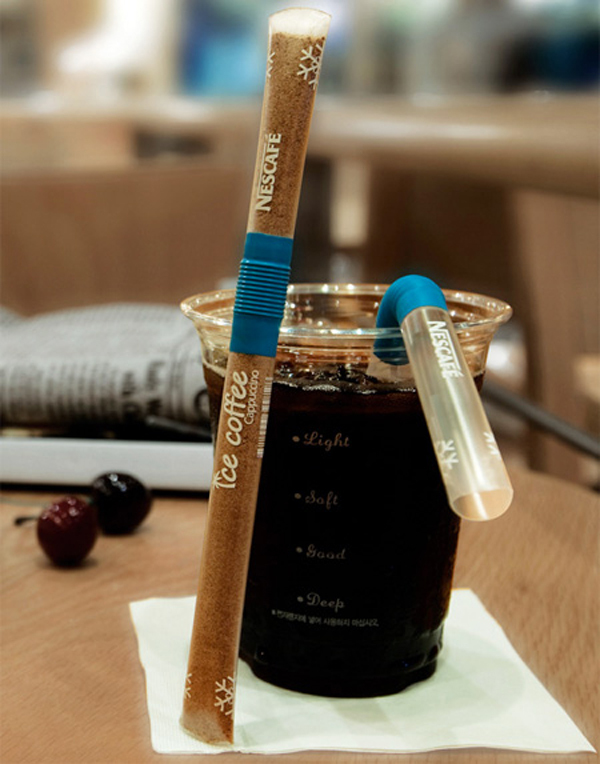 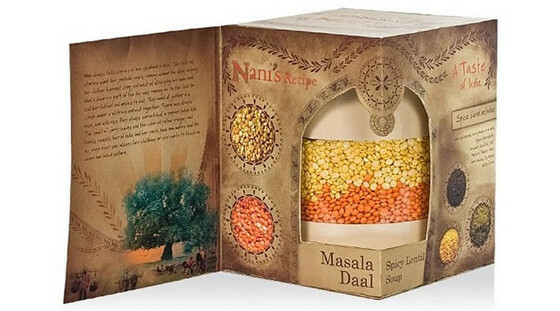 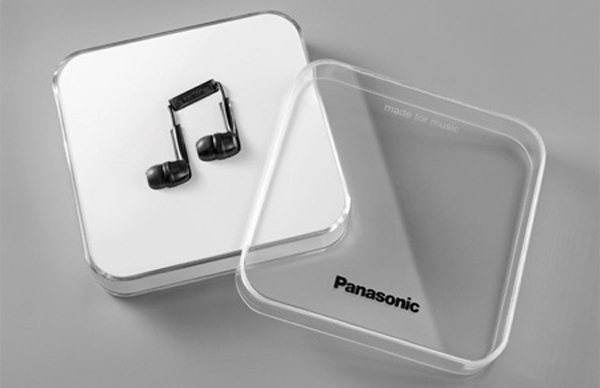 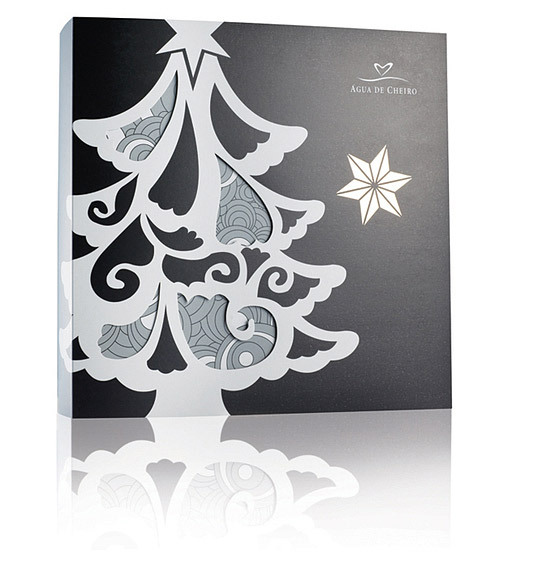 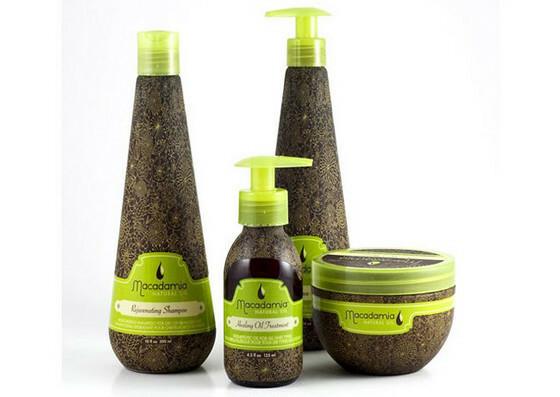 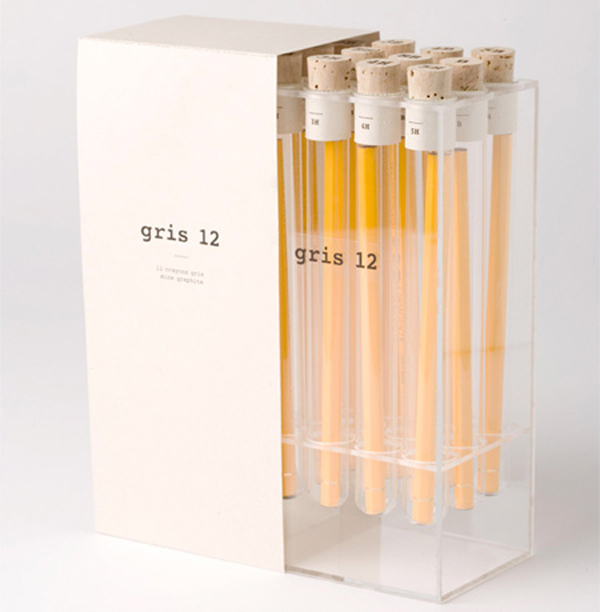 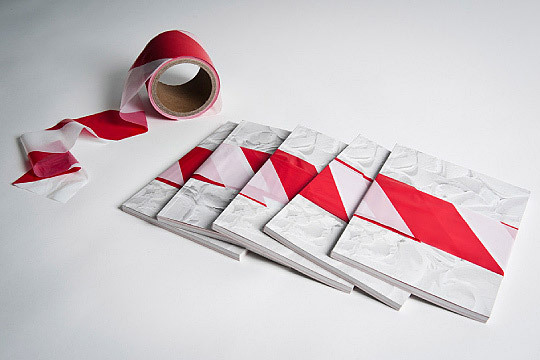 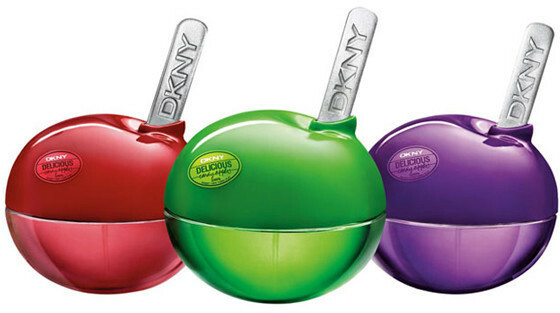 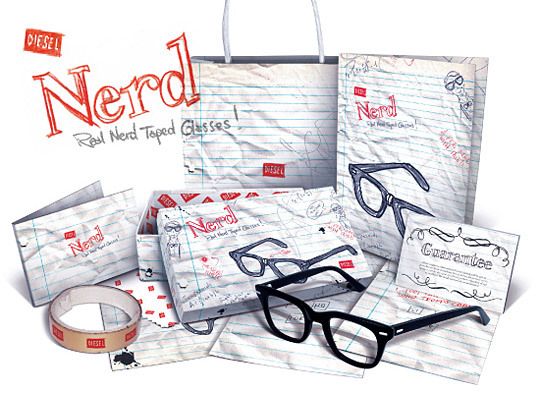 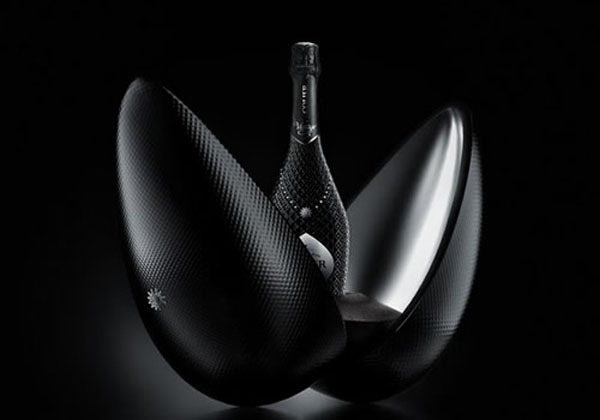 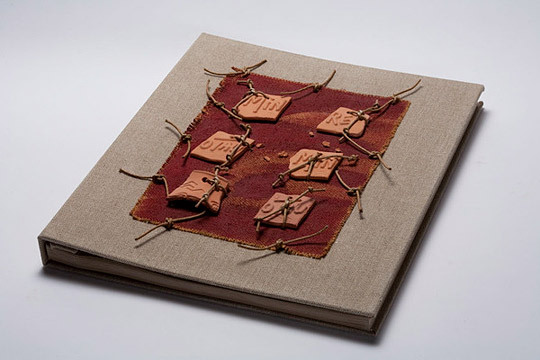 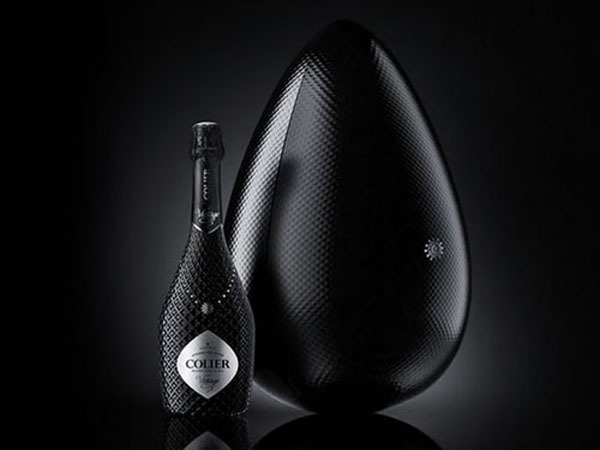 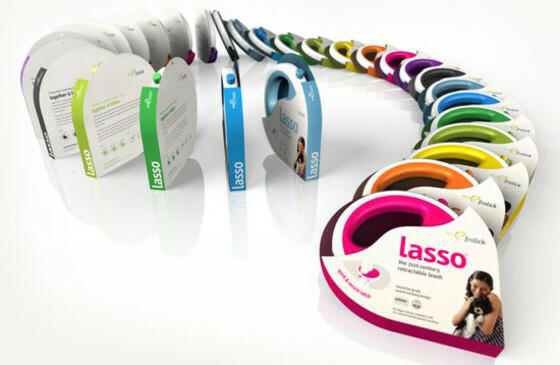 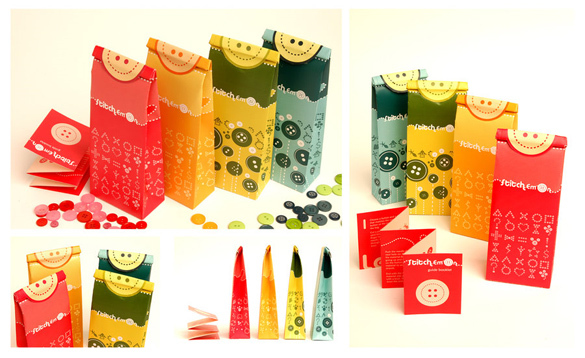 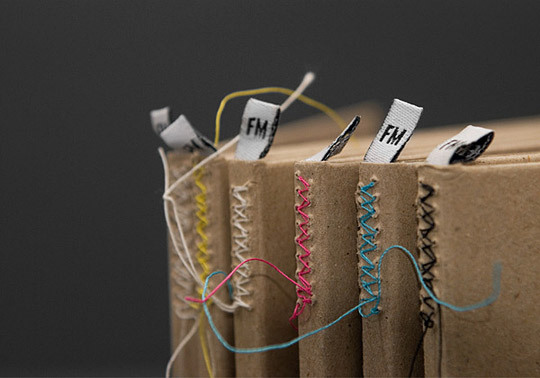 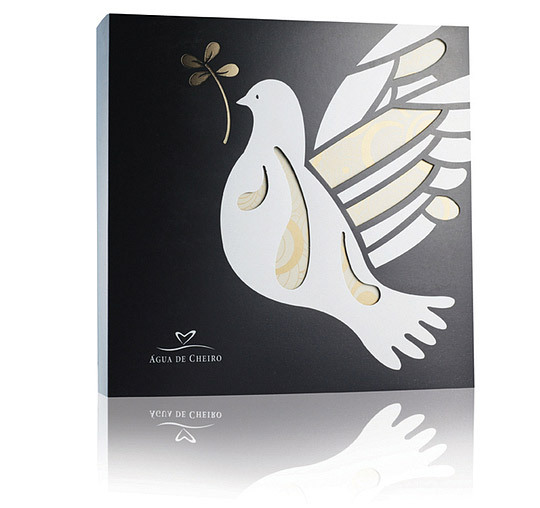 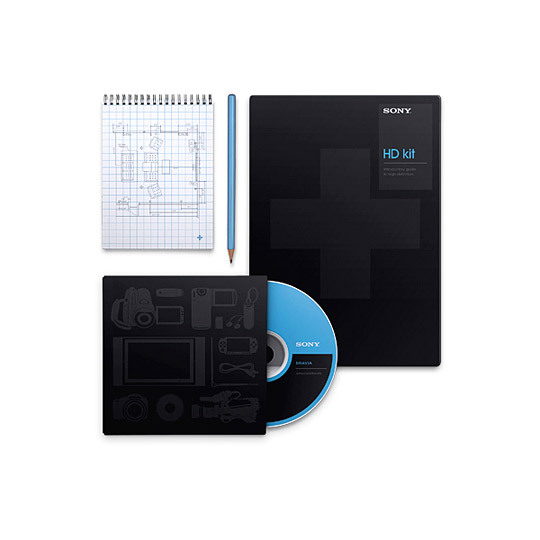 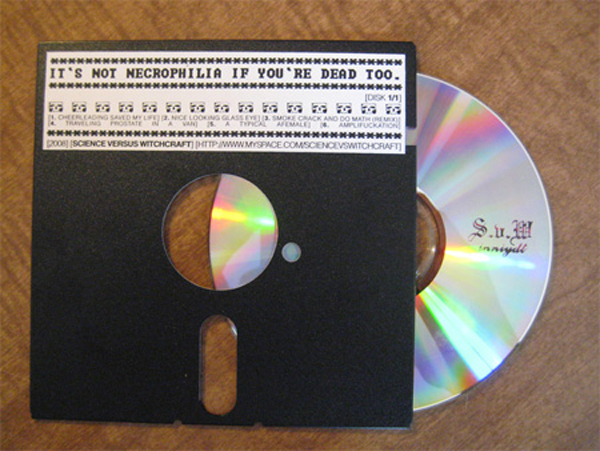 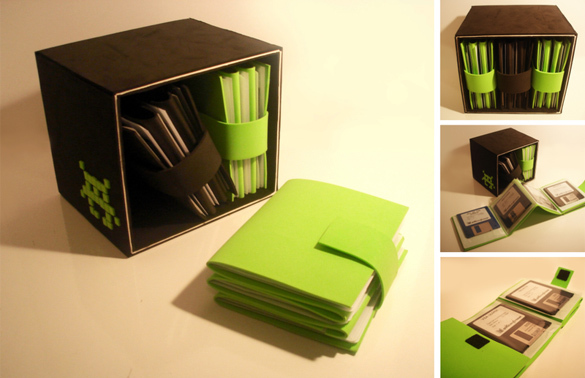 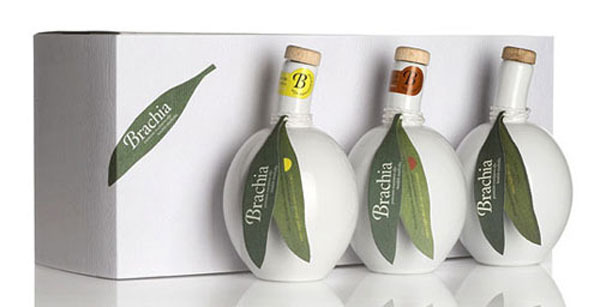 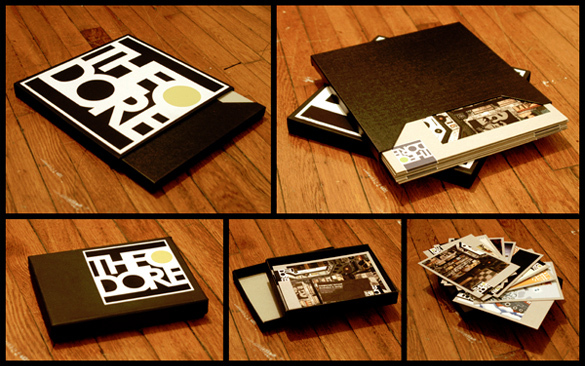 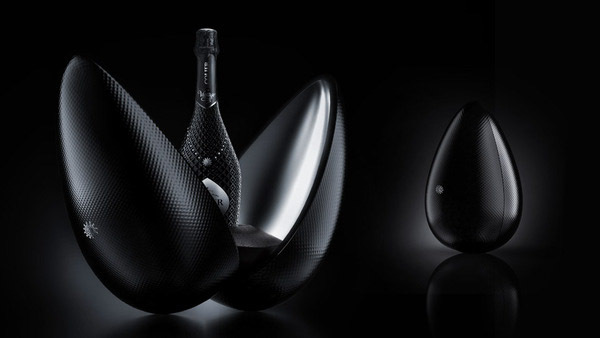 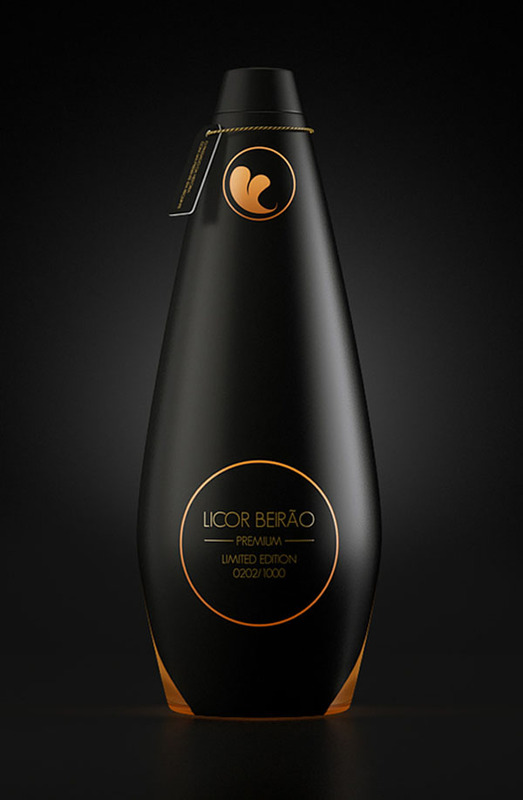 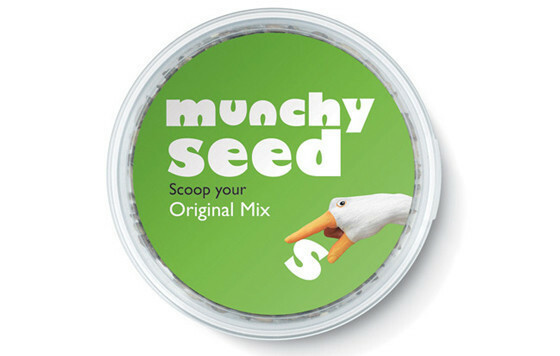 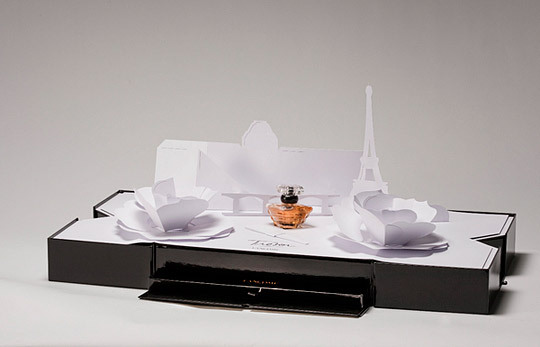 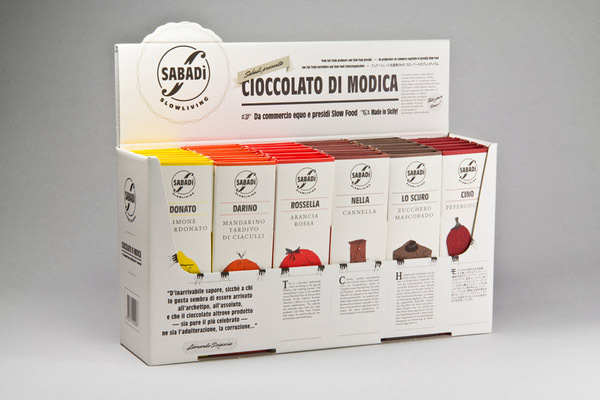 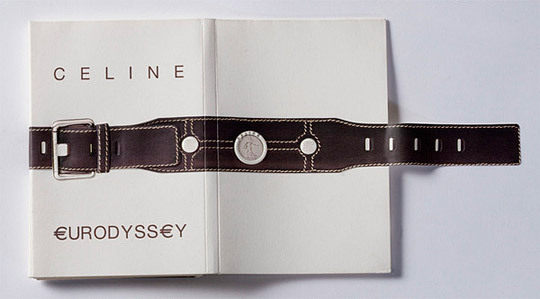 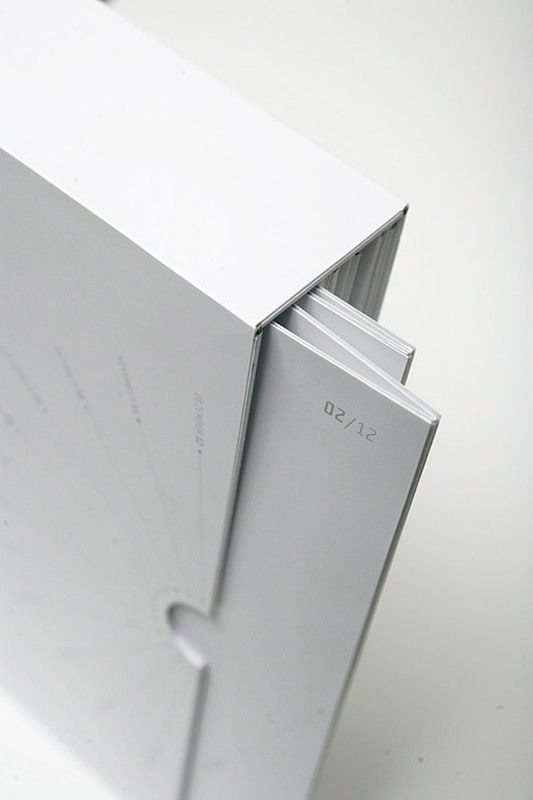 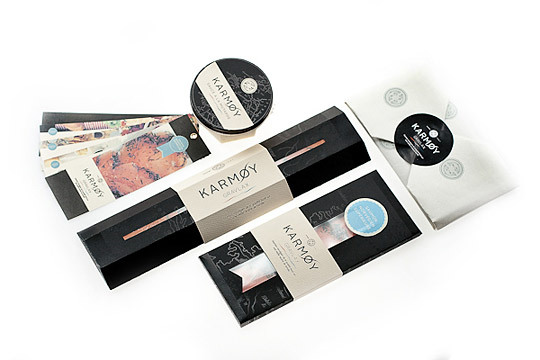 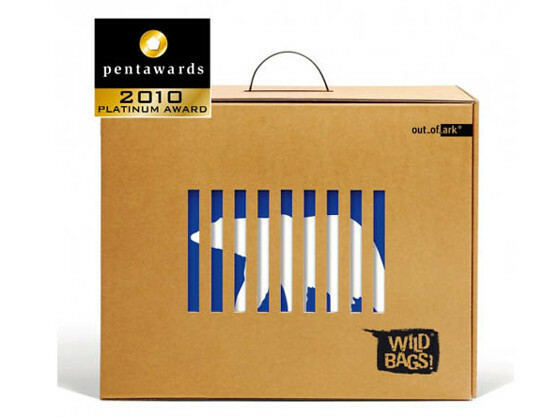 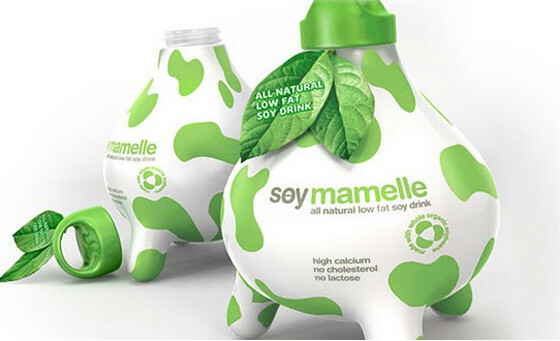 In addition, it is all in a stylish and unique packaging which encourages to read its contents. 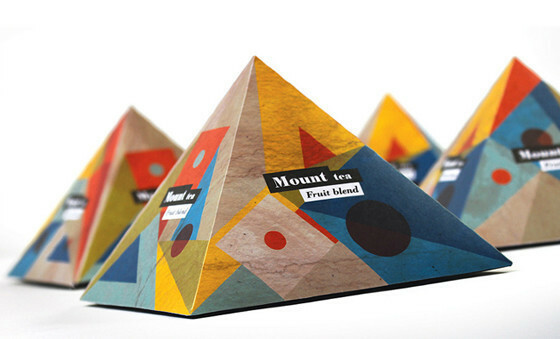 Academic project developed from research on the history of tea. 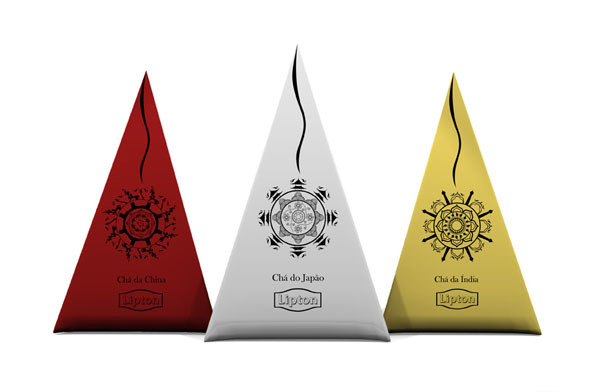 Through three legends exist to explain the origin of tea, have been selected three varieties of tea: India Tea, Japan Tea and China Tea, with a range called “Orient Tea / The Origin of Tea.” The concept is based on cultural elements characteristic of each country. 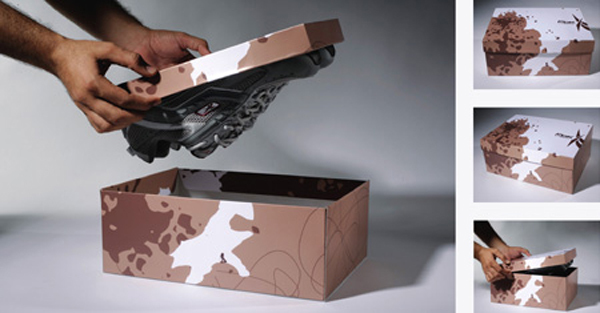 Across the grid of the composition was kept the balance of information and graphics on all sides of the pack, looking for a uniform structure. 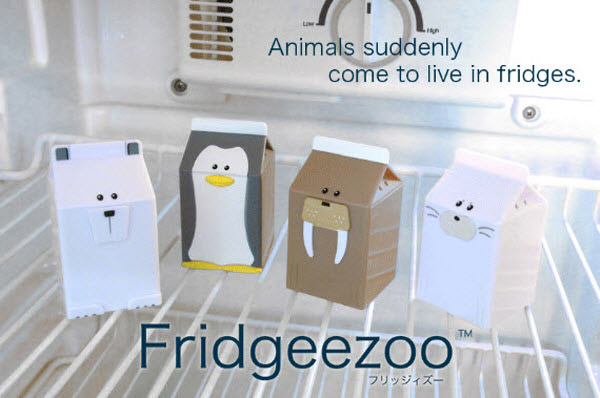 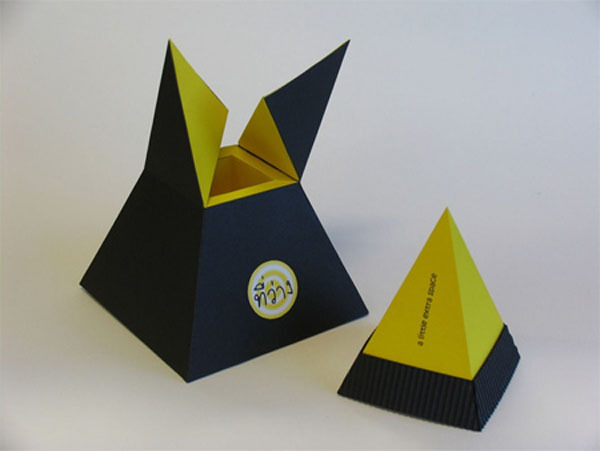 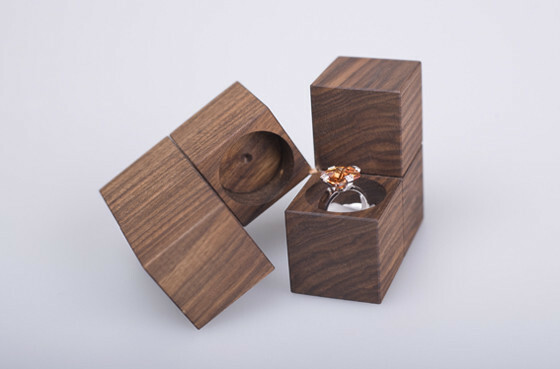 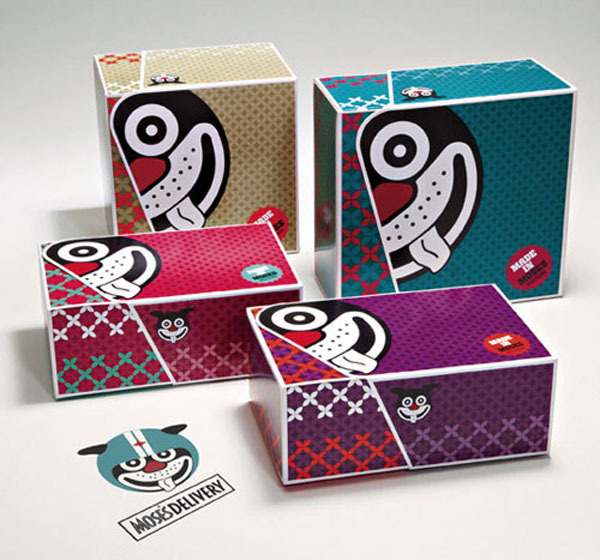 Matadog design, created a triangle packaging to fit all V-Cube products. 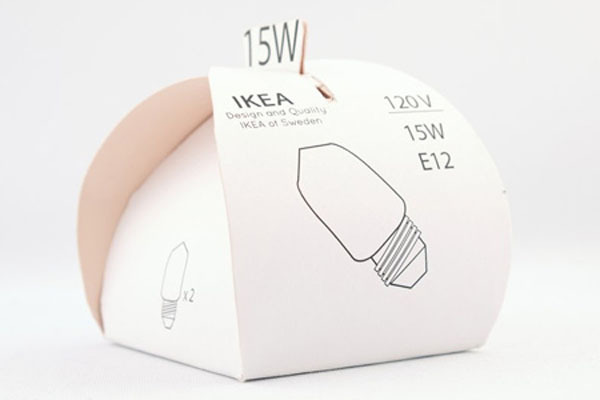 Sweden Flag V-Cube is one of the Flag series. 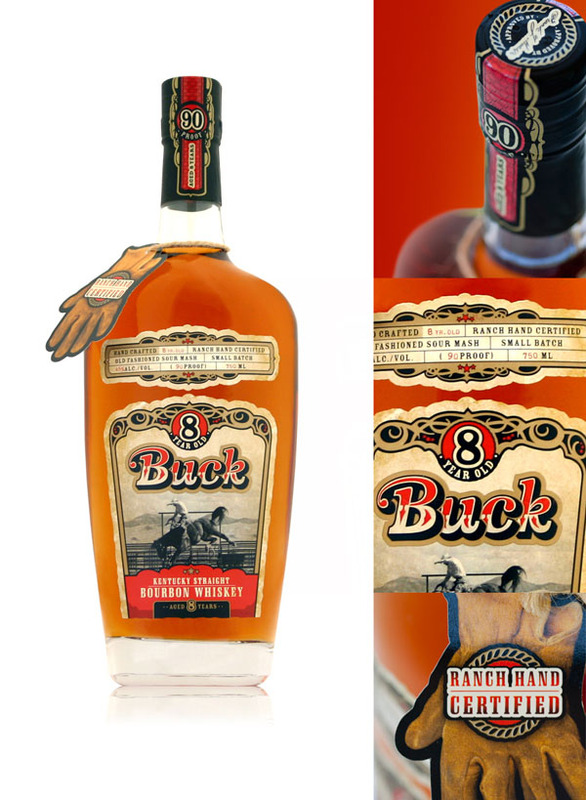 Buck Bourbon Whiskey is designed to speak to ranchers and cowboys everywhere. 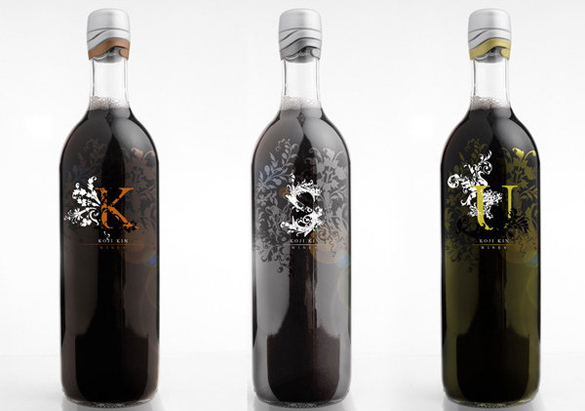 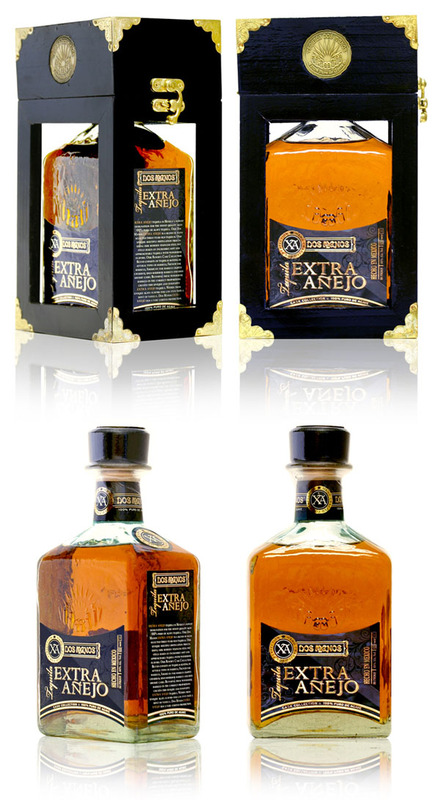 The unique two piece label and glass were inspired by the old west and whiskey bottles of that time period. 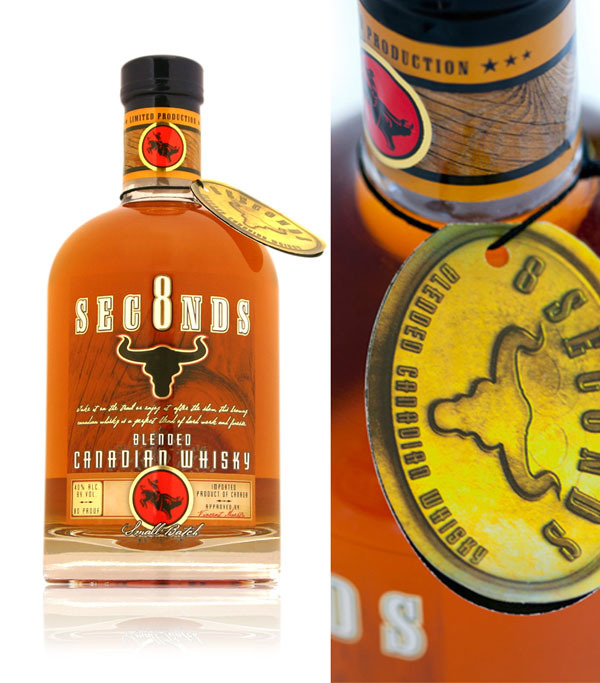 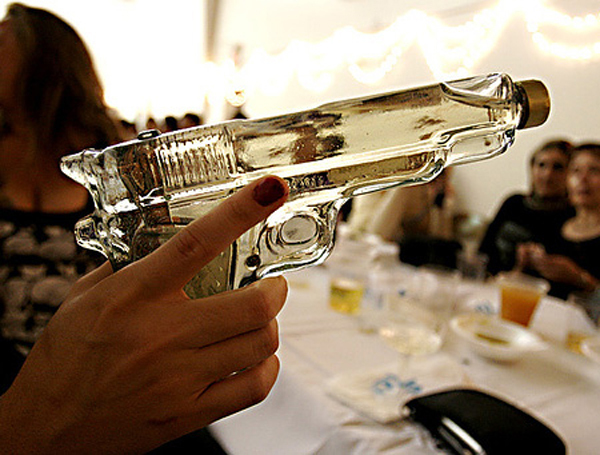 The idea was to have the bottle feel as if it was pulled down from an old saloon shelf, dusted off and poured. 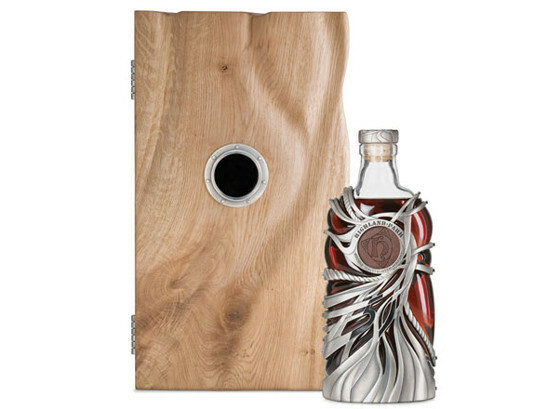 Thus visually conveying the whiskey’s age and quality. 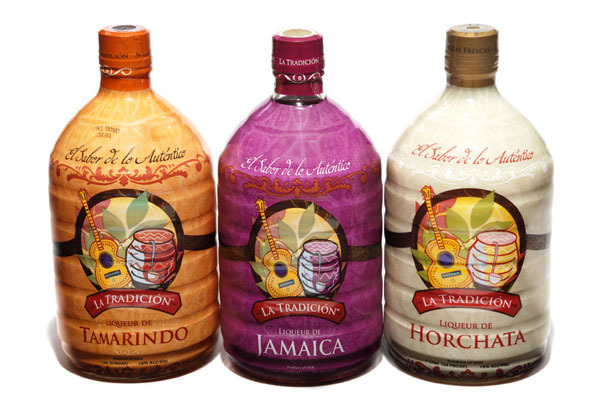 Created a brand for a new horchata (rice & cinnamon) flavored liqueur as a flagship product with other flavors/beverage line extensions to be added. 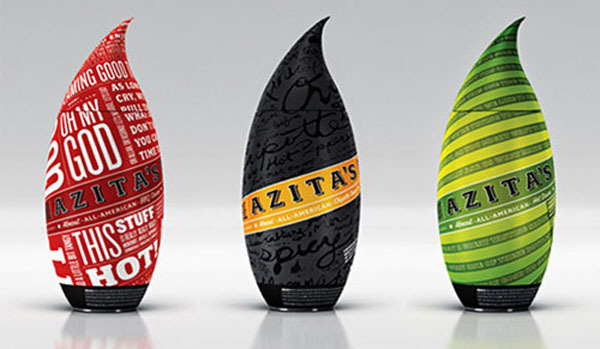 This would be a line of aguas frescas liqueurs. 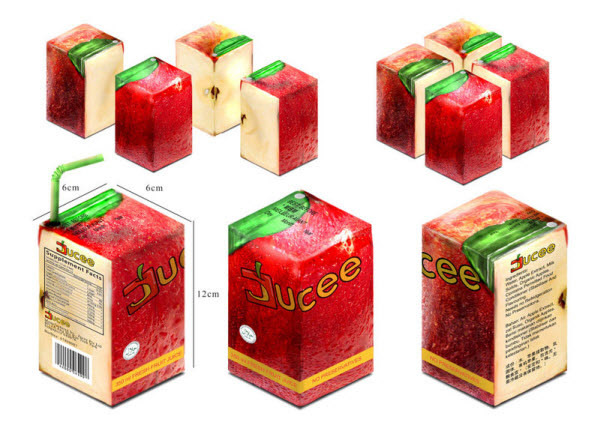 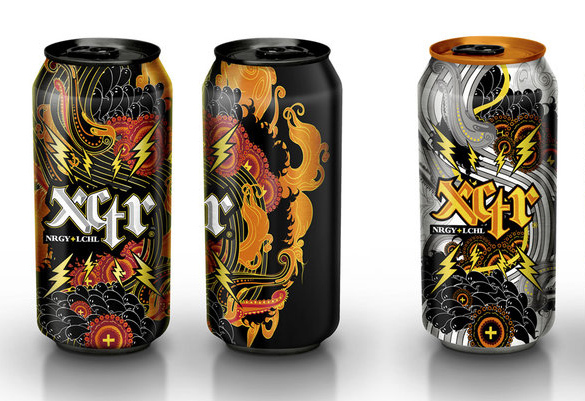 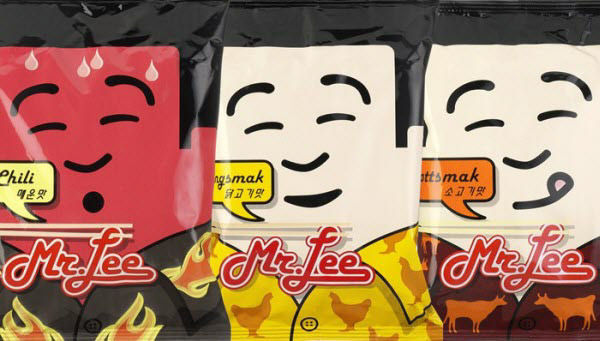 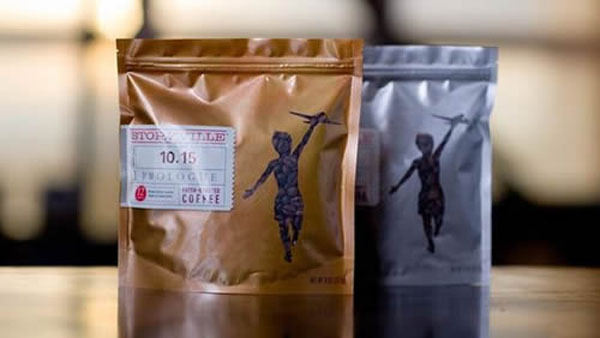 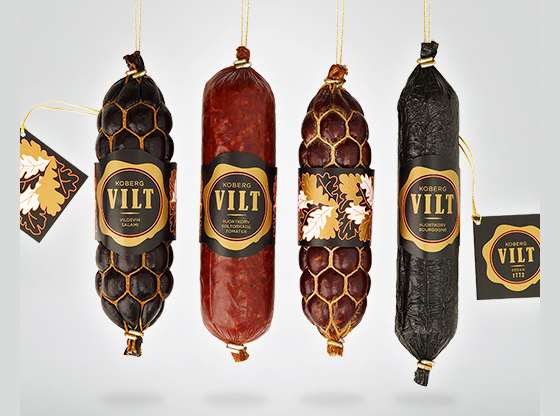 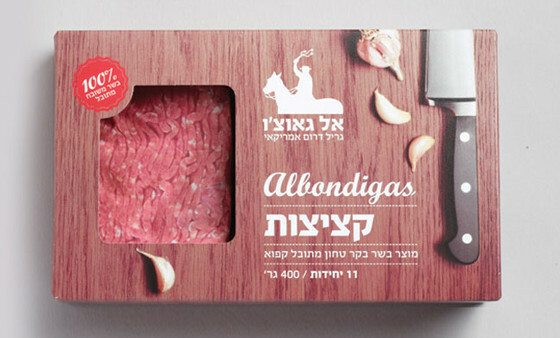 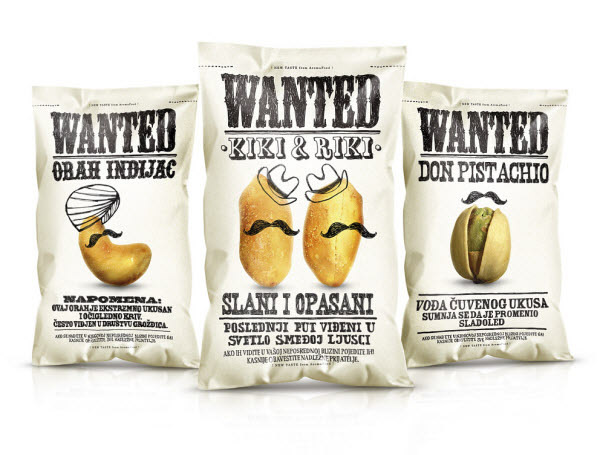 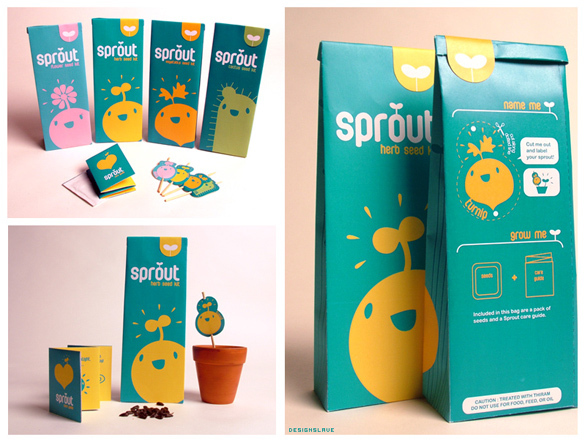 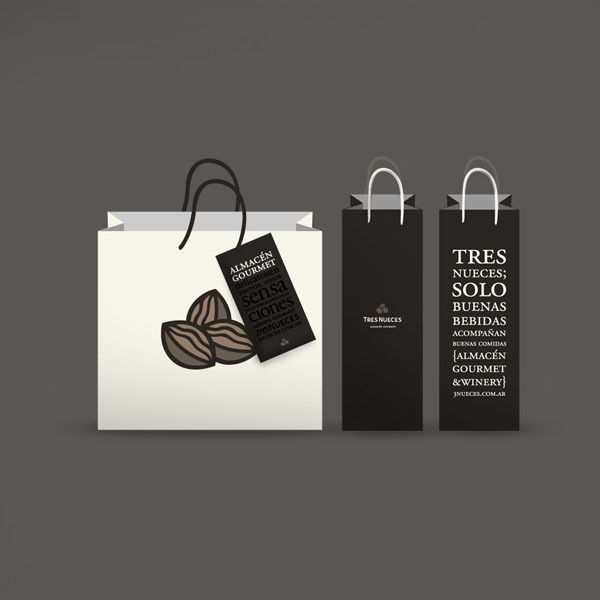 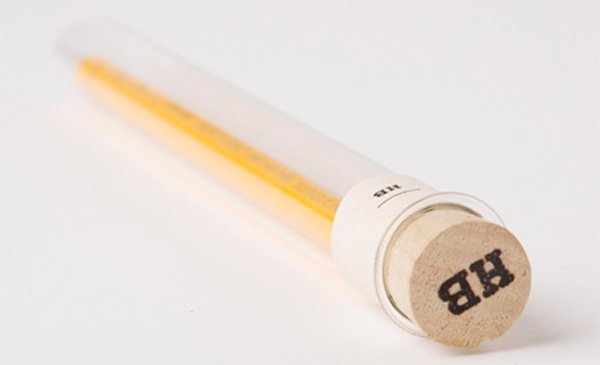 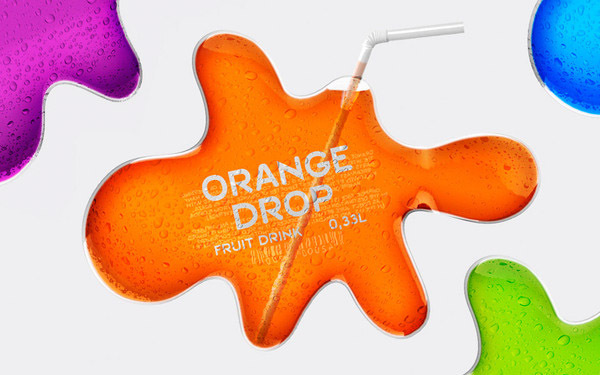 Find any inspiration for a web design from these ultra creative packaging designs? 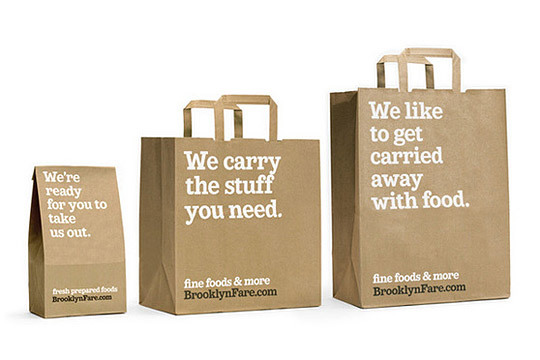 Drop a comment and let us know.